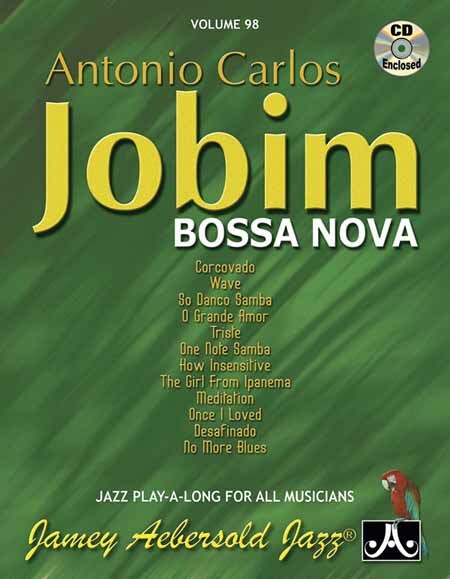 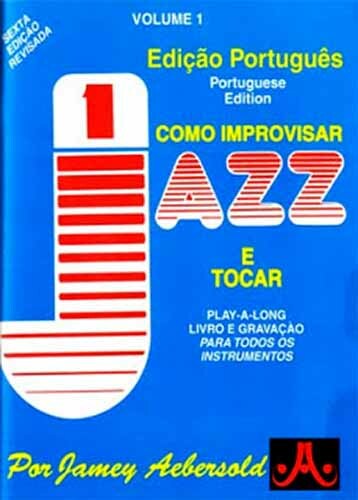 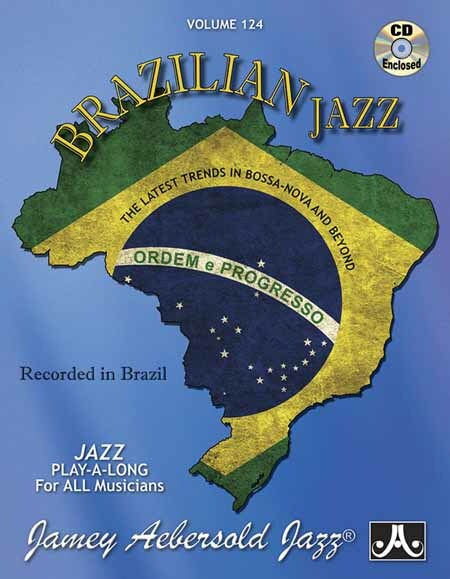 Este volume apresenta as informações de uma maneira nova e de fácil entendimento e é inspiradora para todos os músicos que desejam explorar os segredos da improvisação no jazz. 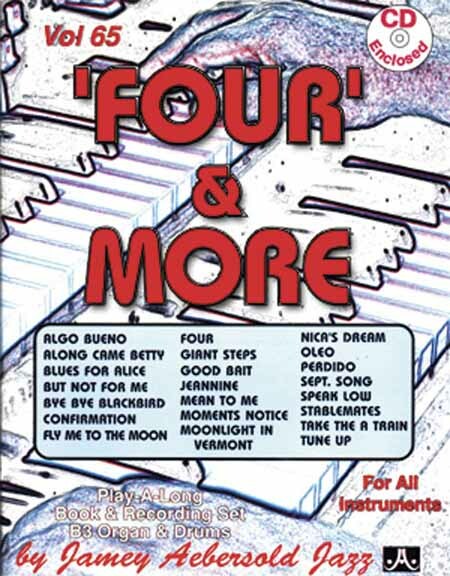 Inclui capítulos sobre escalas / acordes, desenvolvimento da criatividade, os fundamentos da improvisação, 12 Escalas Blues, Escalas Bebop, Escalas Pentatônicas, tempo e feeling, desenvolvimento melódico, II-V-7, escalas e modos relacionados, exercícios práticos / padrões e licks, 7a. 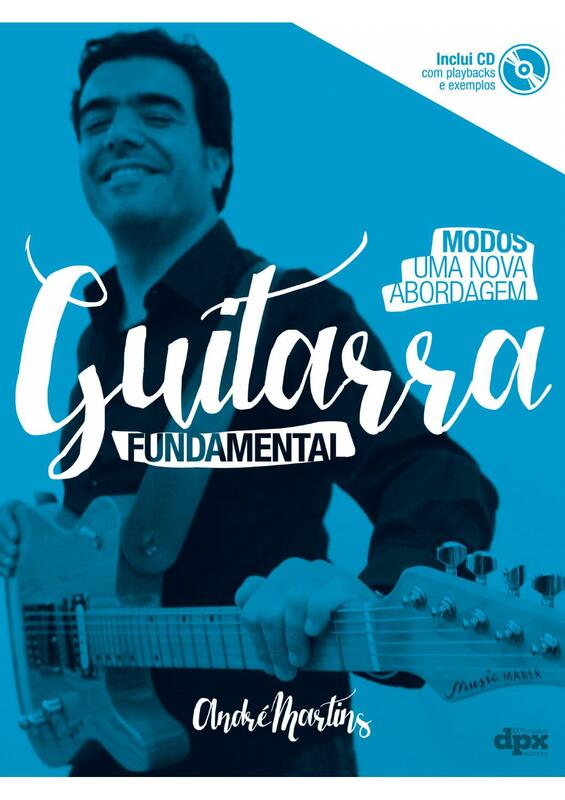 dominante, nomenclatura, cromatismo, syllabus escala, e muito mais! 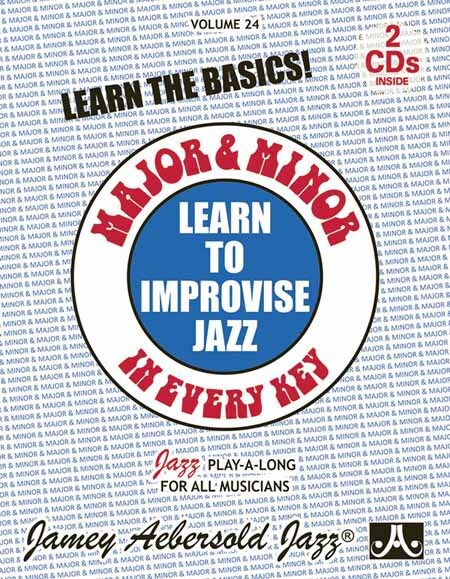 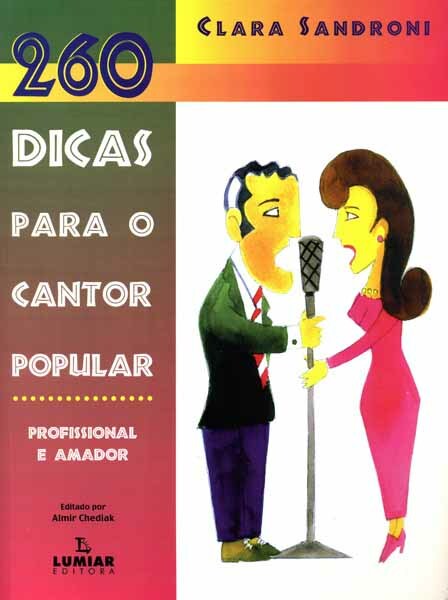 O editor recomenda o uso conjunto com o Volume 24 "Major and Minor". 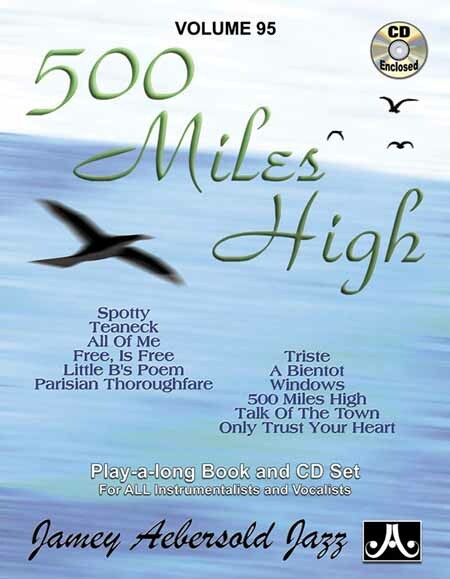 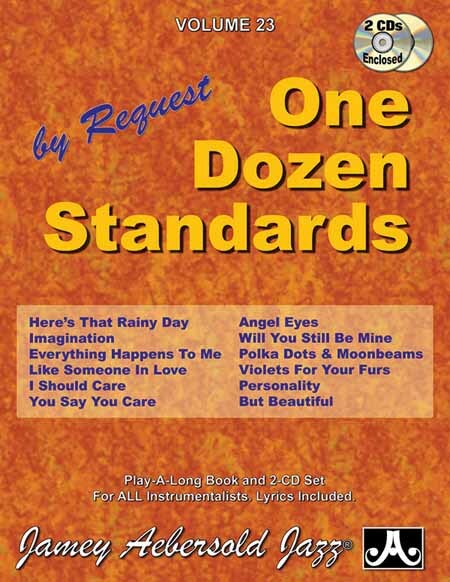 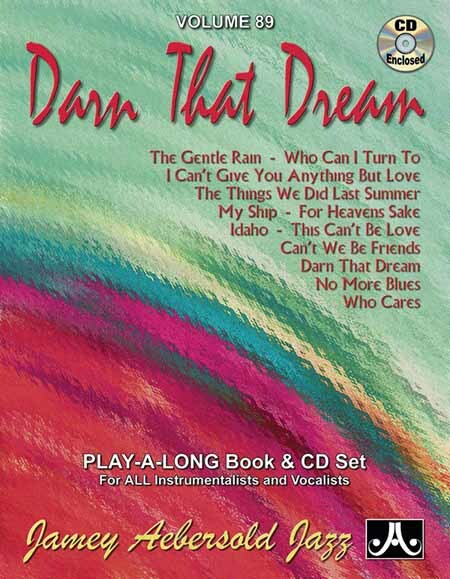 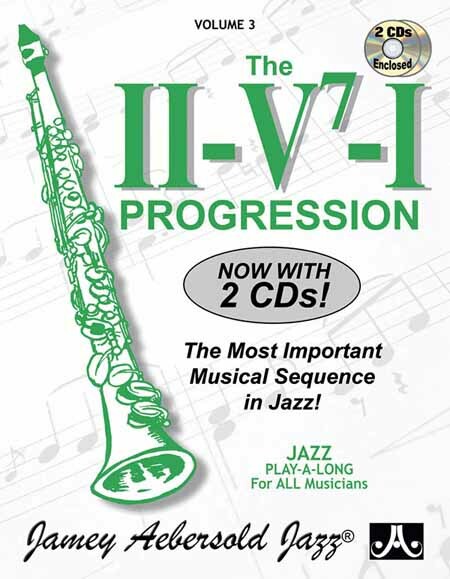 Now with CD - one with slower tempos! 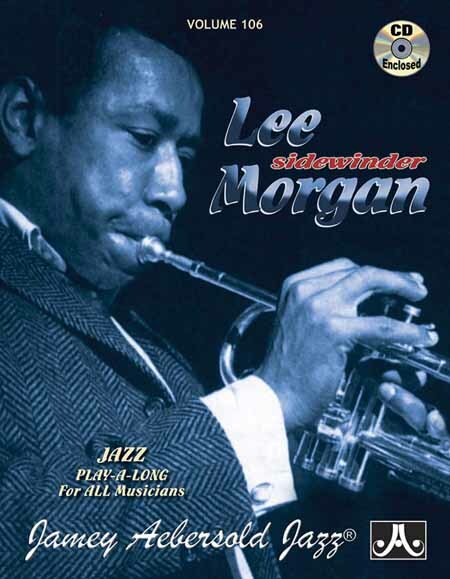 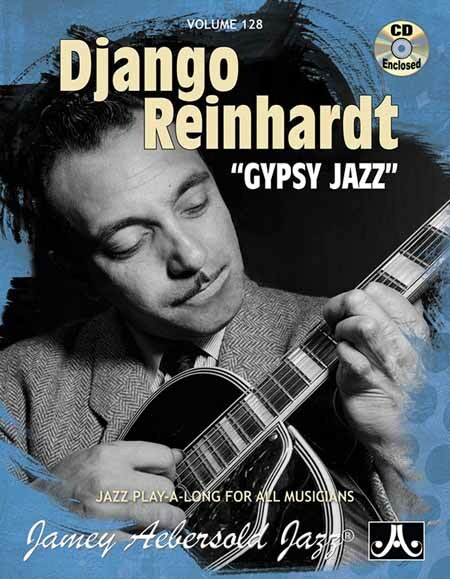 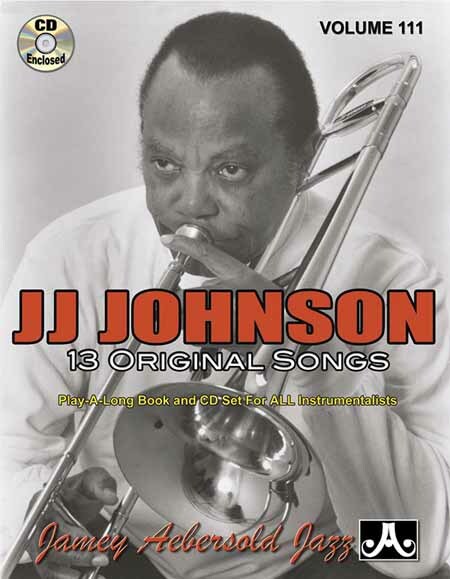 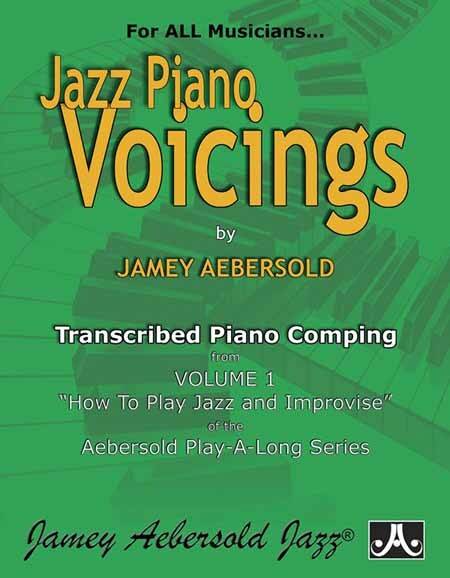 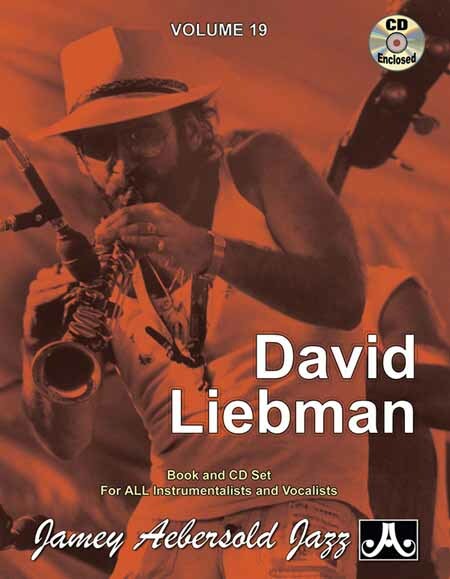 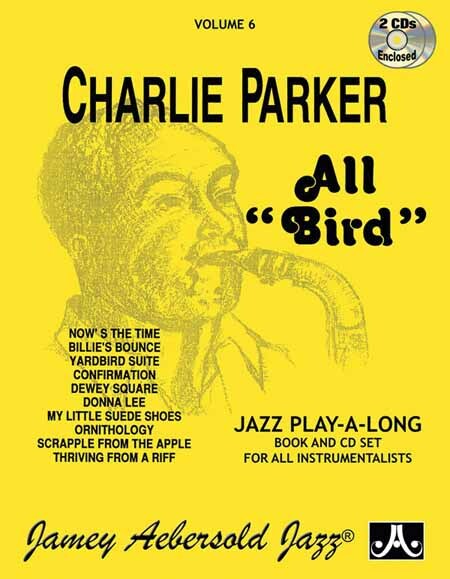 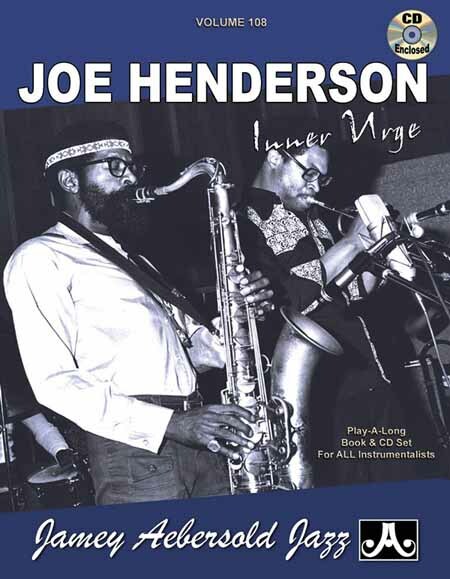 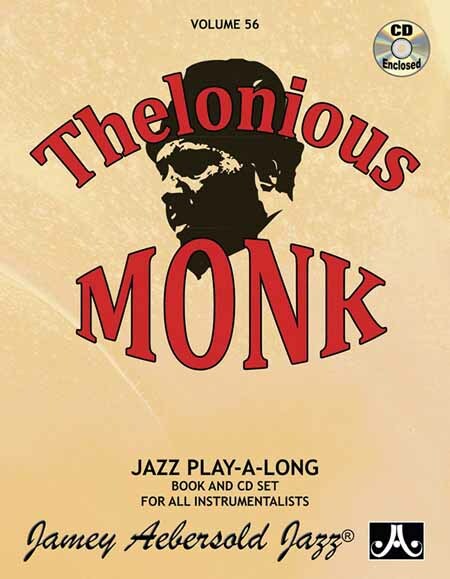 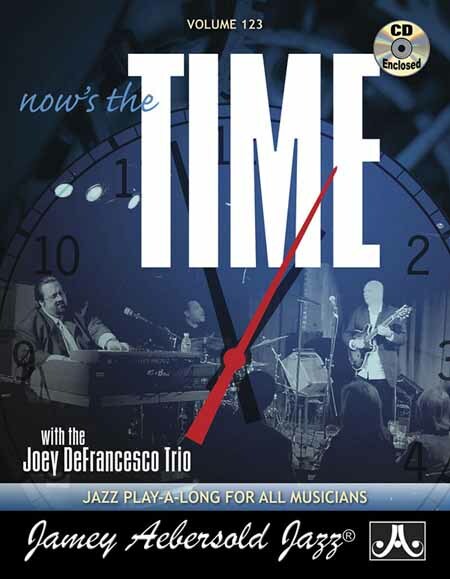 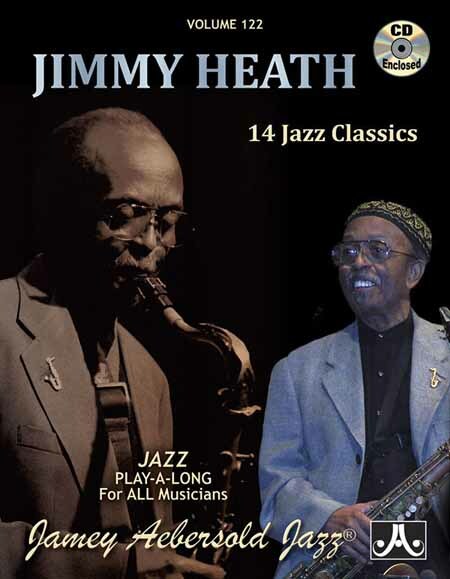 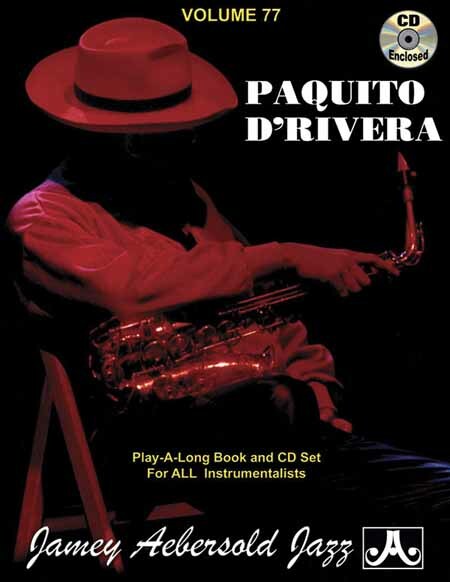 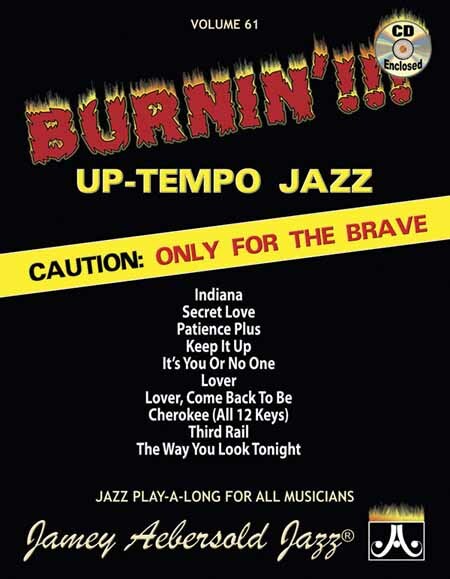 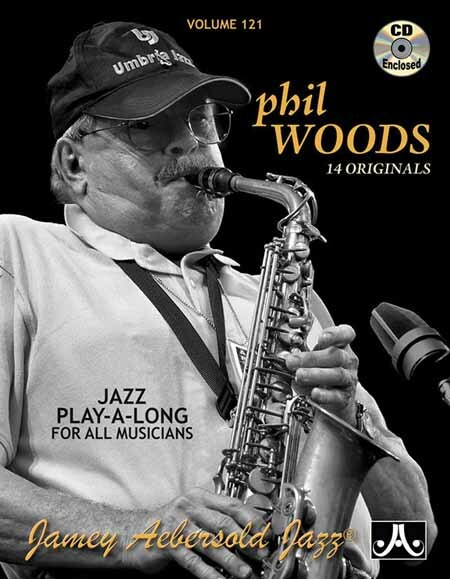 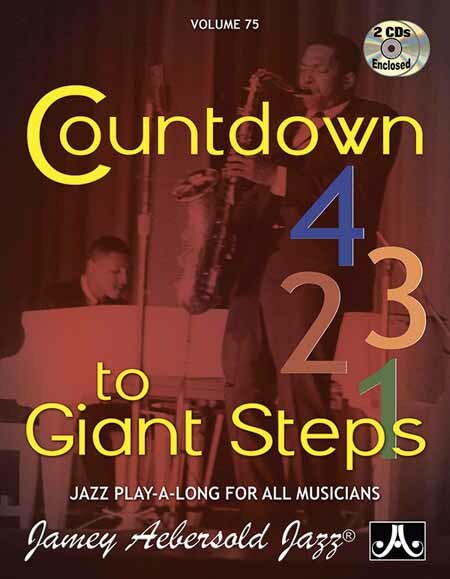 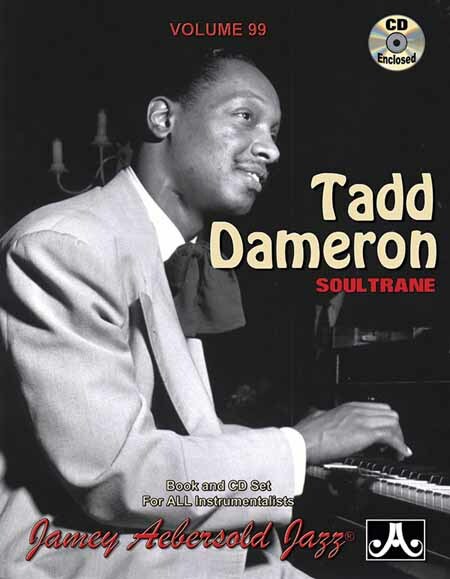 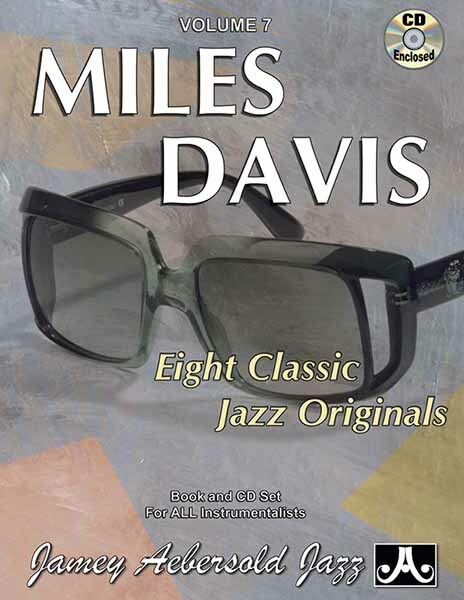 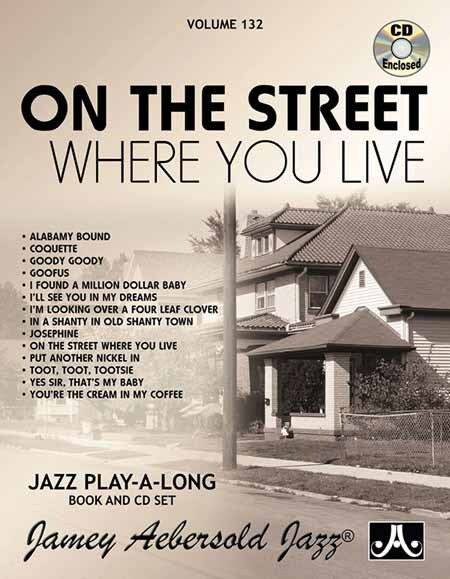 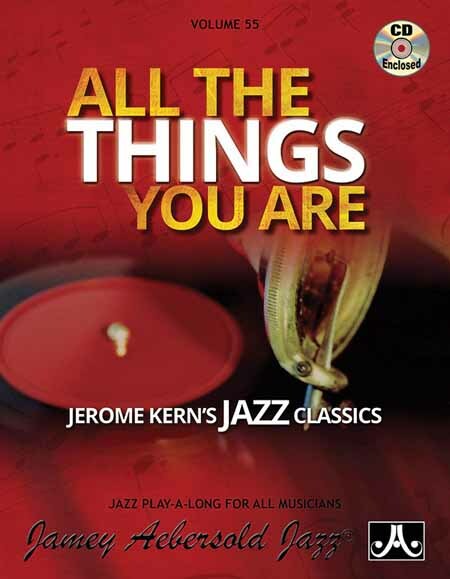 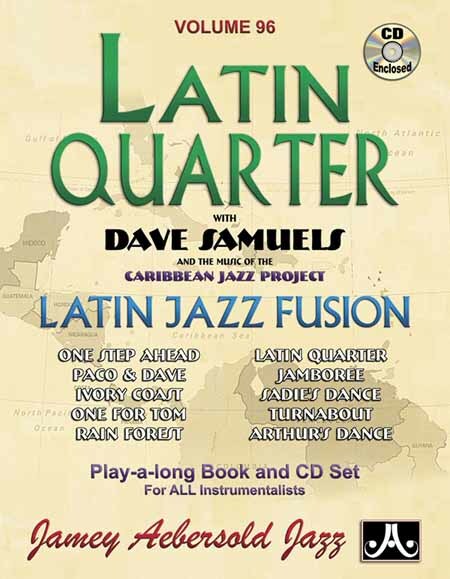 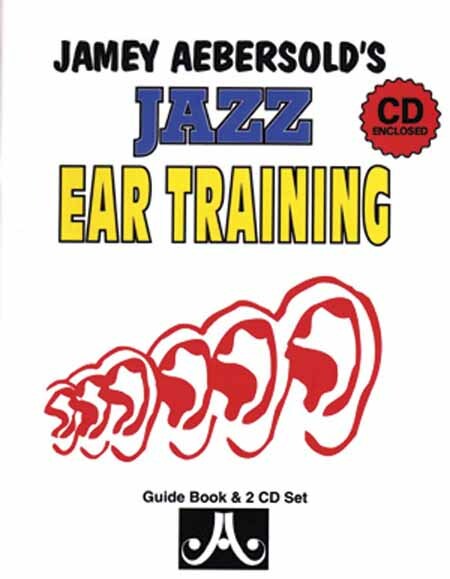 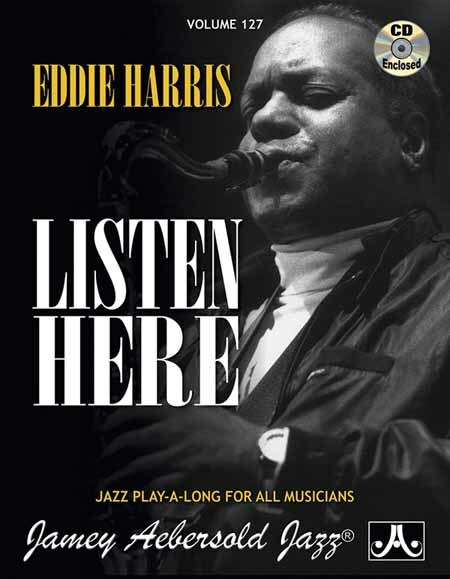 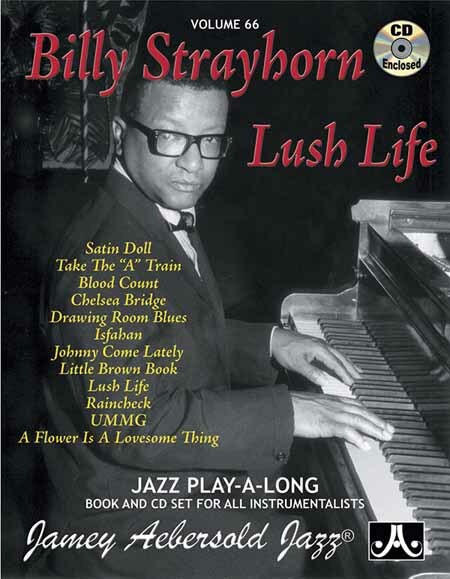 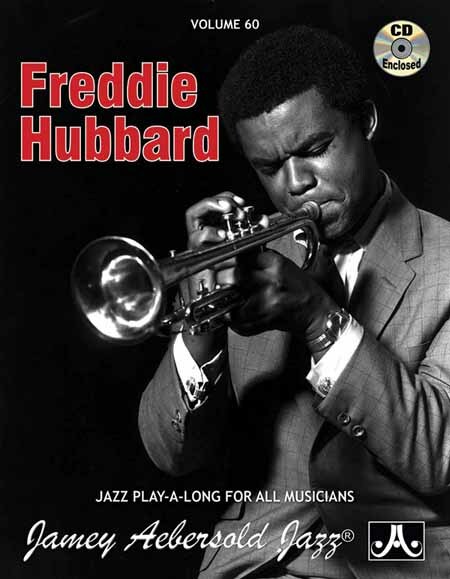 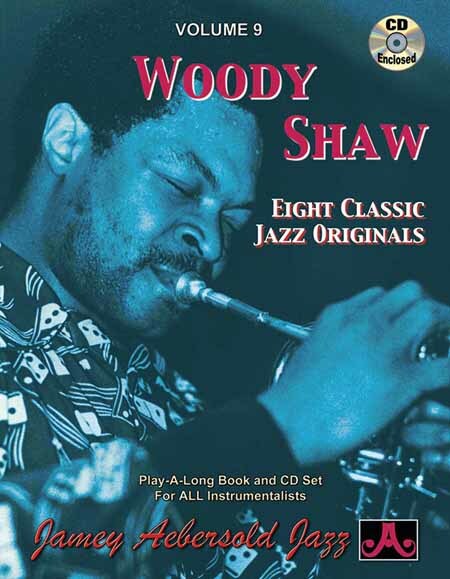 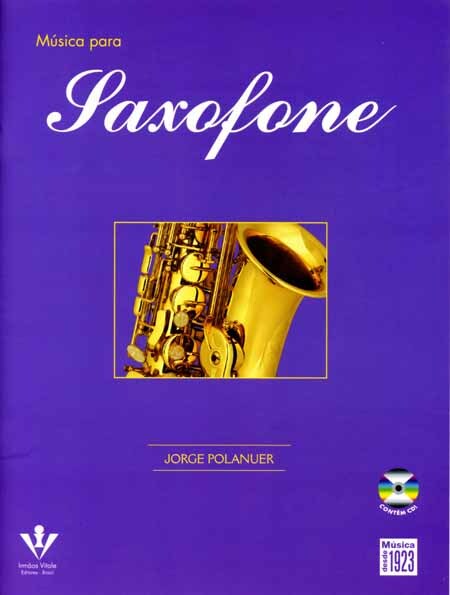 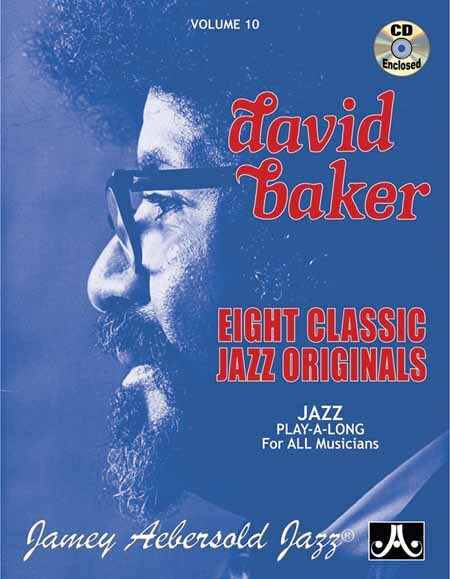 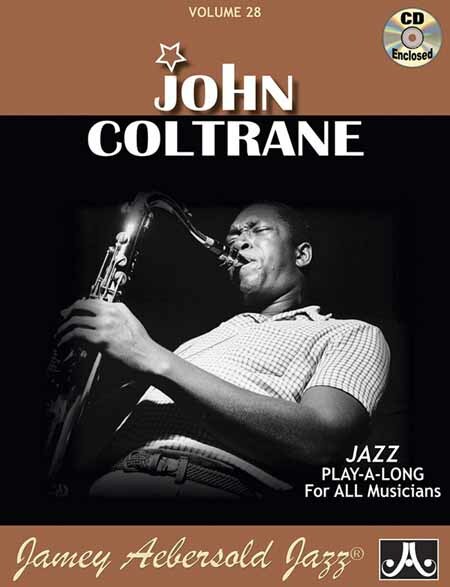 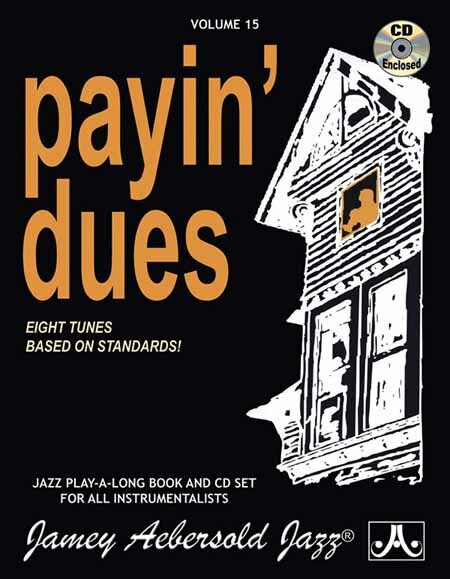 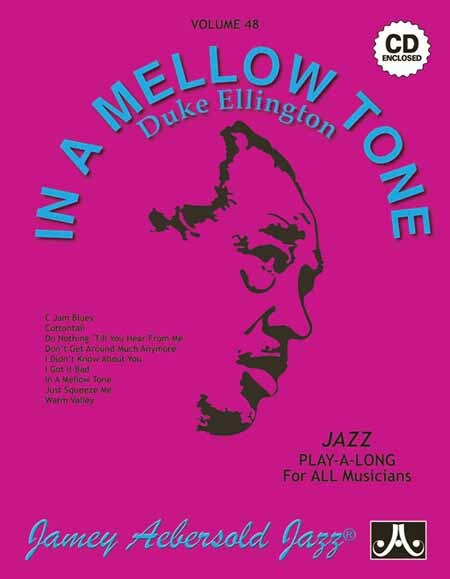 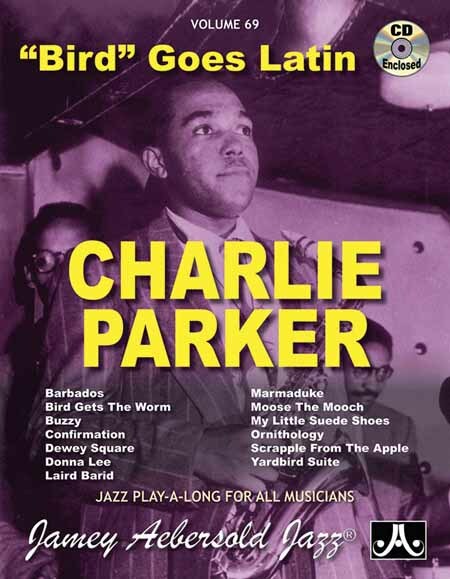 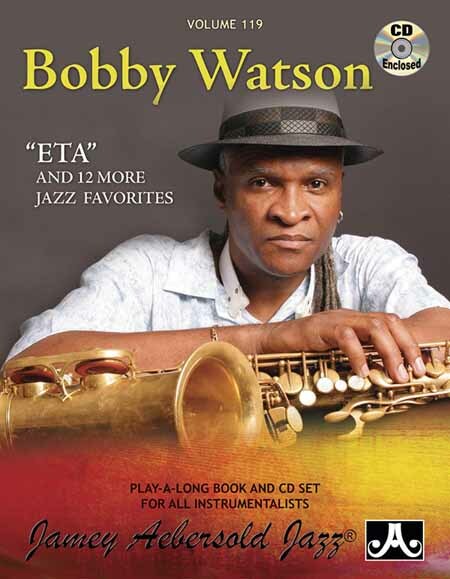 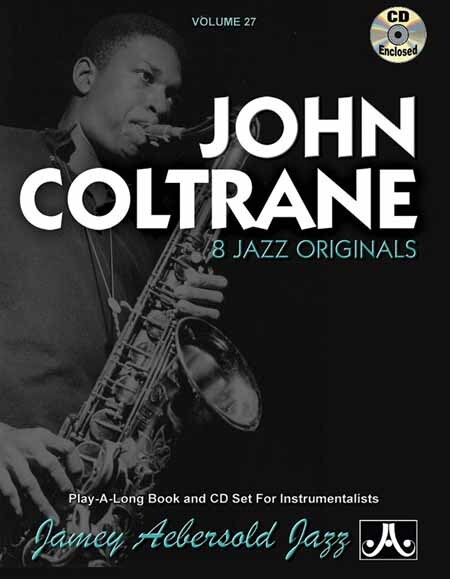 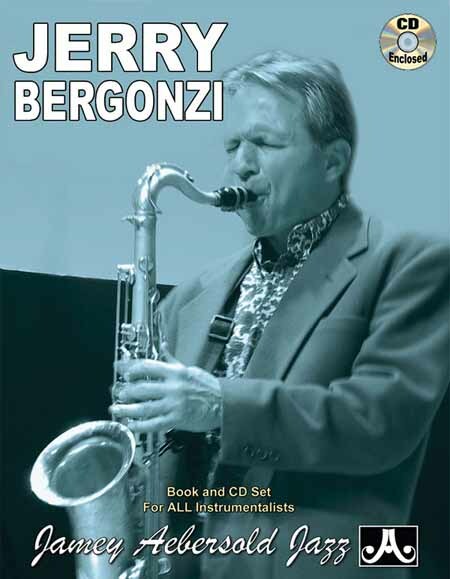 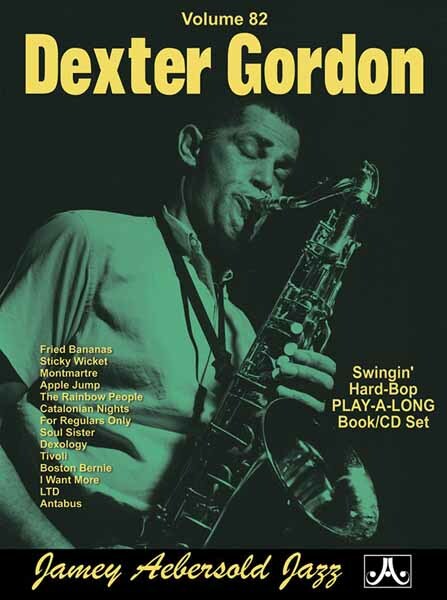 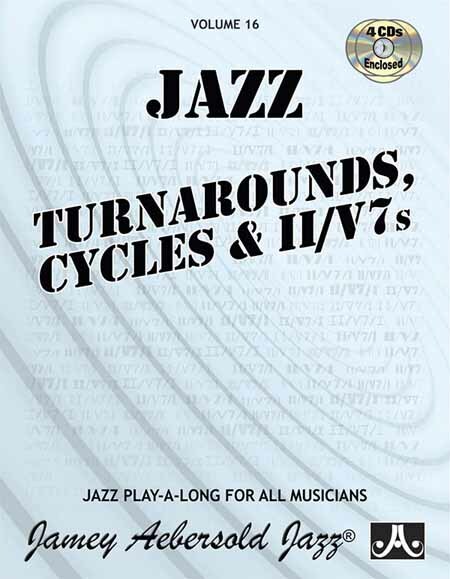 This volume has updated information presented in a new manner that is both easy to understand and inspiring for all musicians wishing to explore the secrets of jazz improvisation. 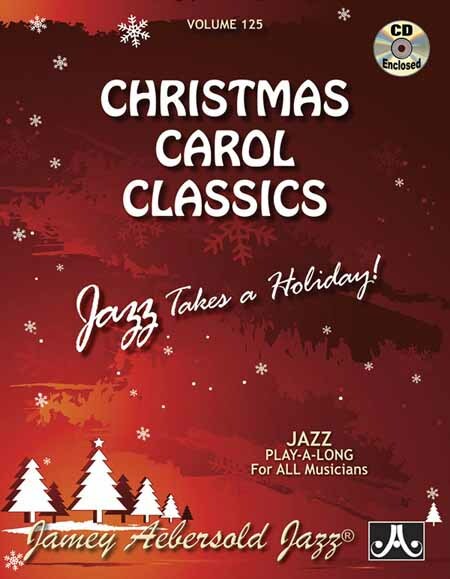 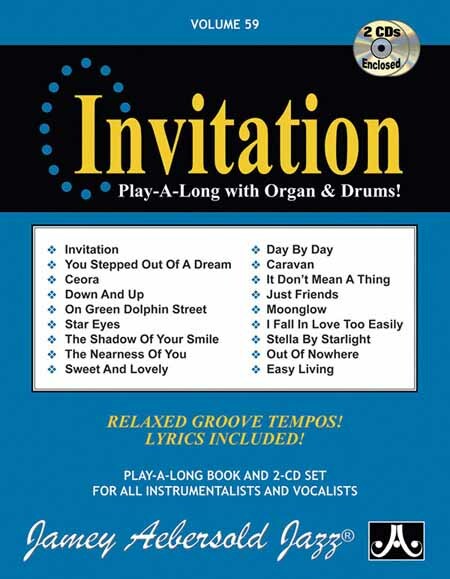 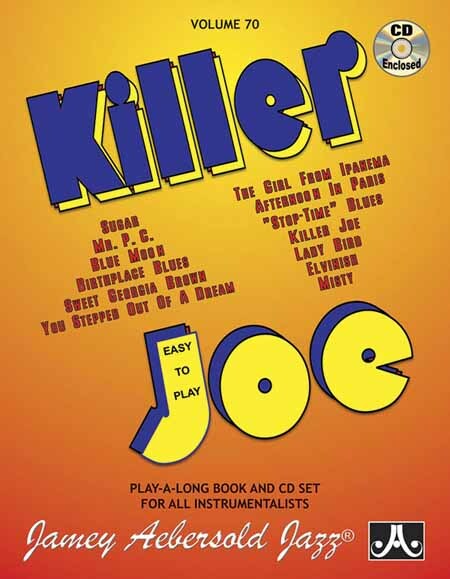 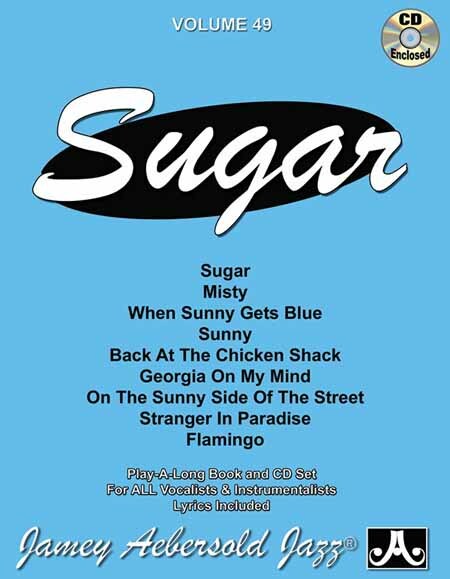 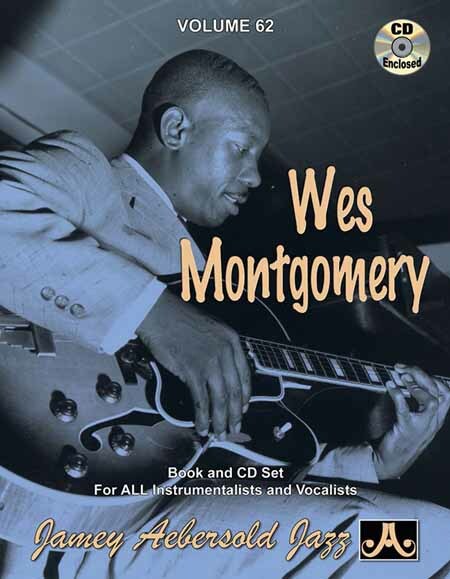 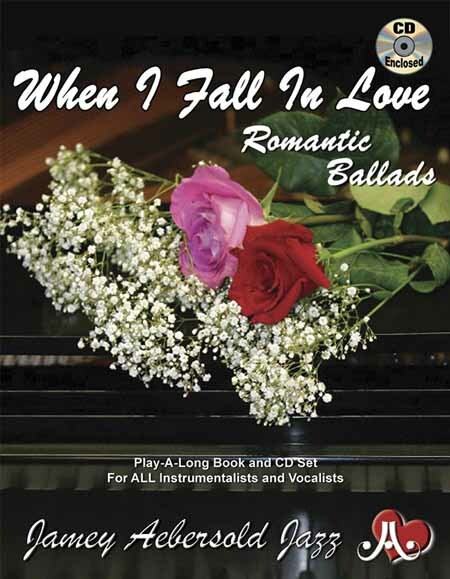 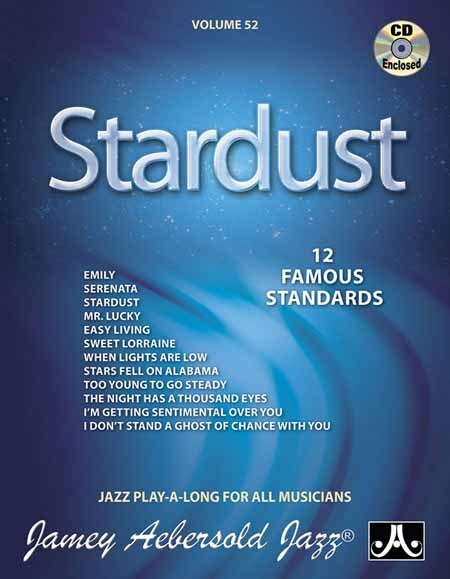 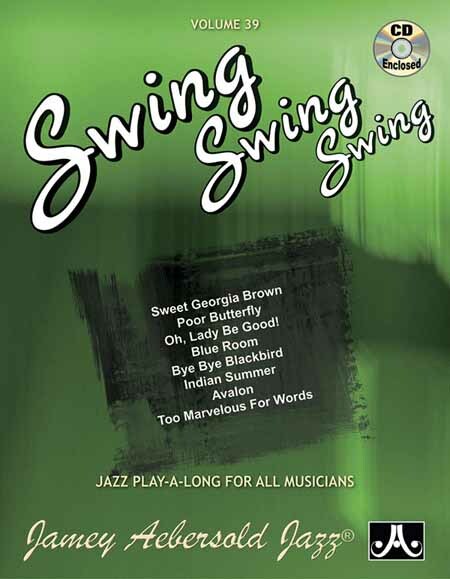 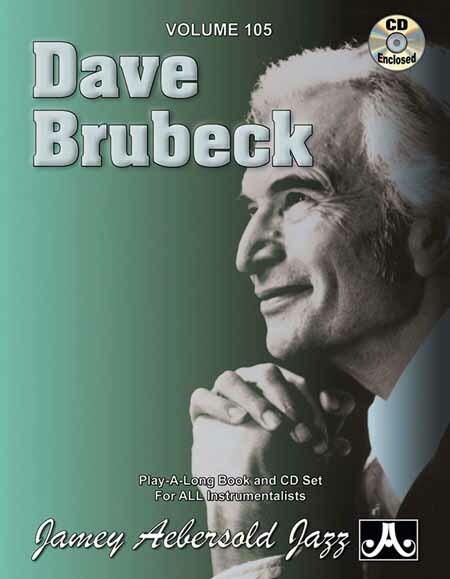 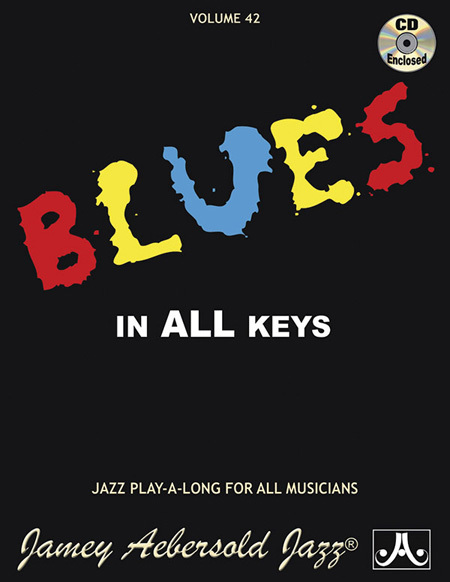 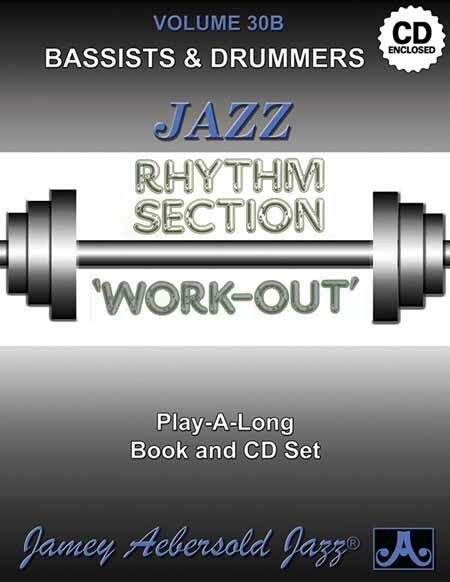 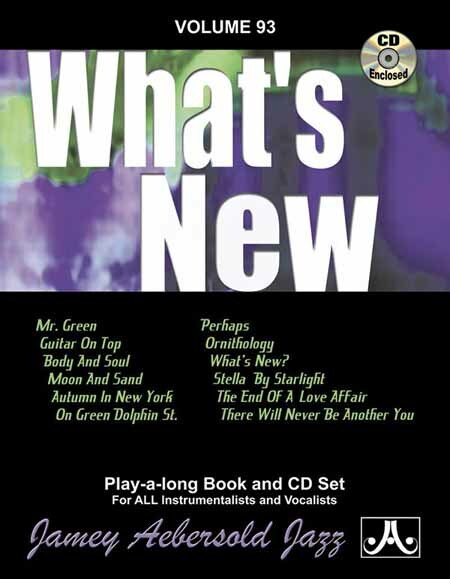 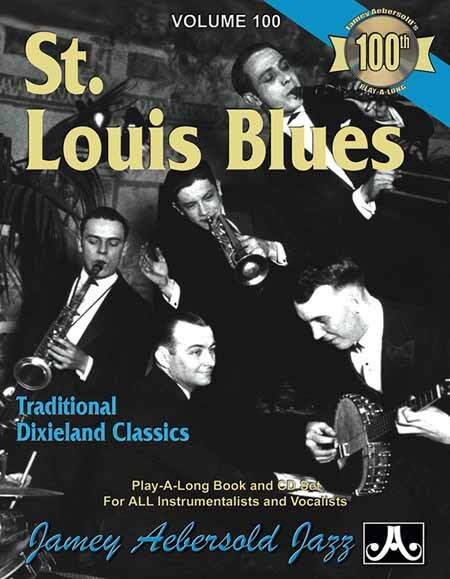 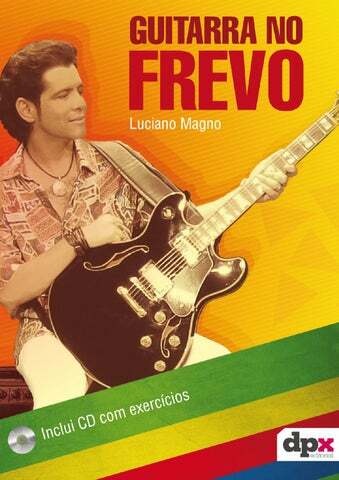 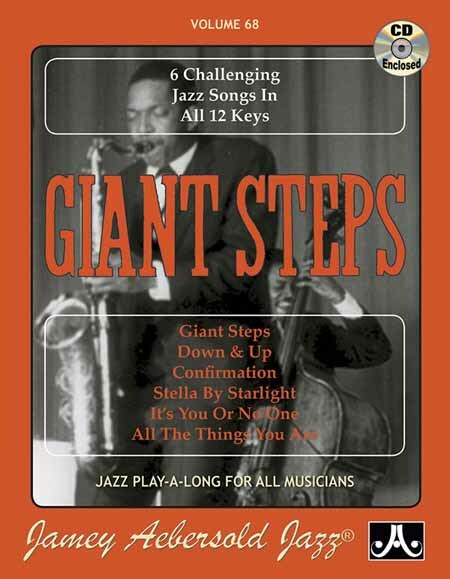 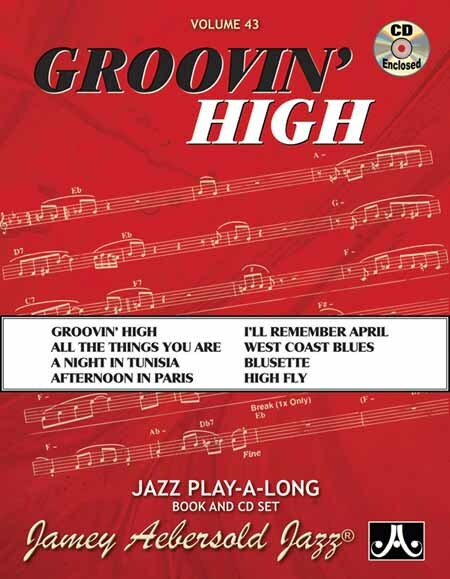 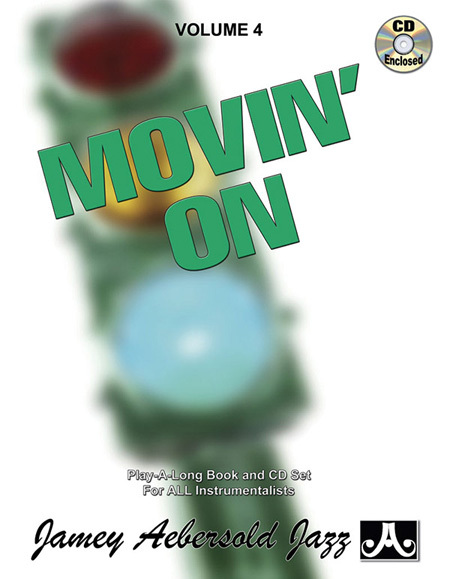 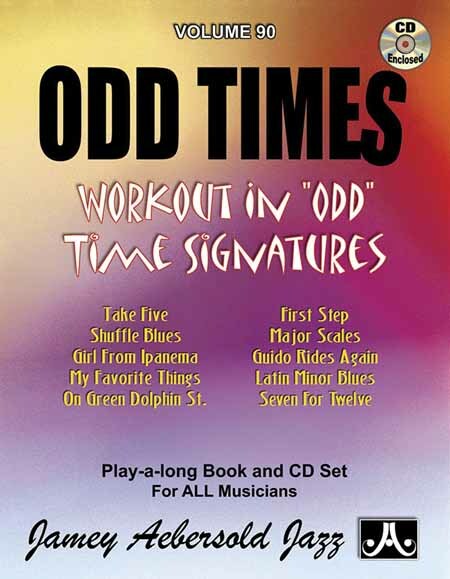 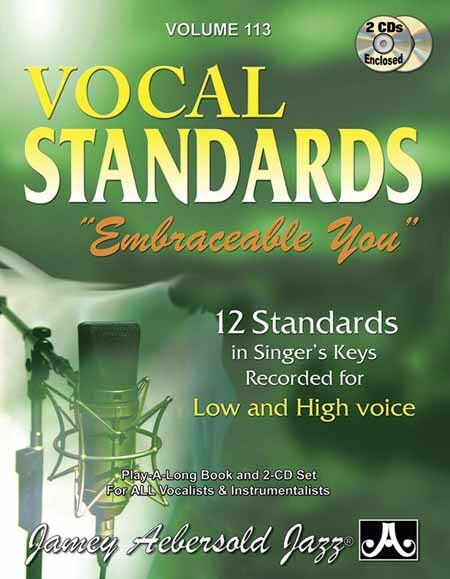 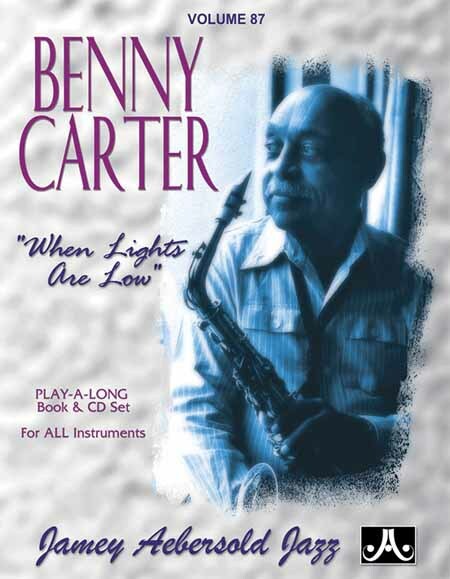 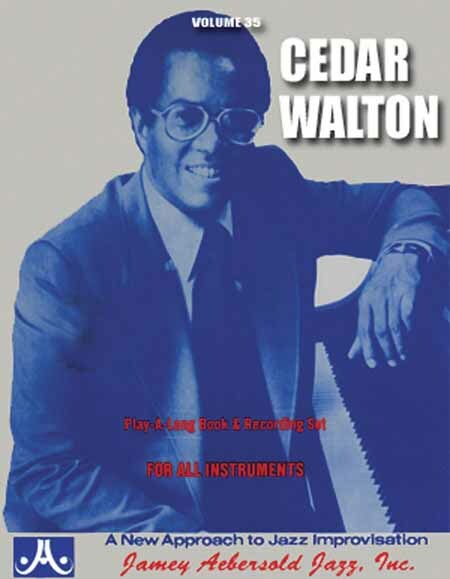 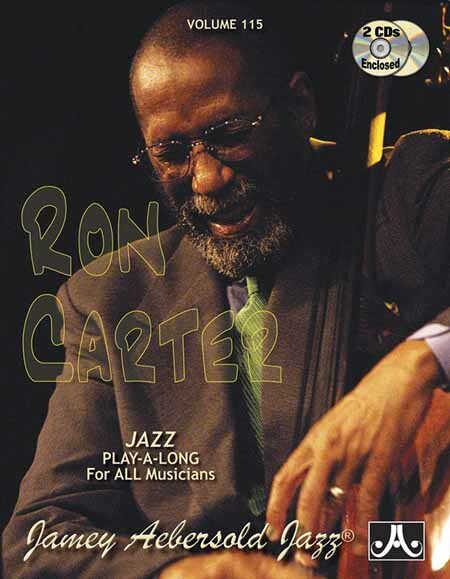 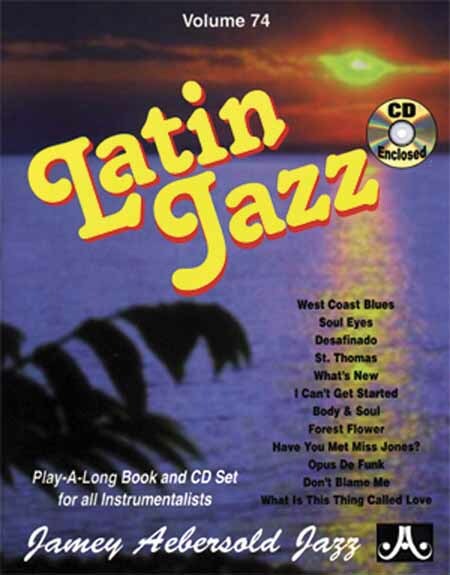 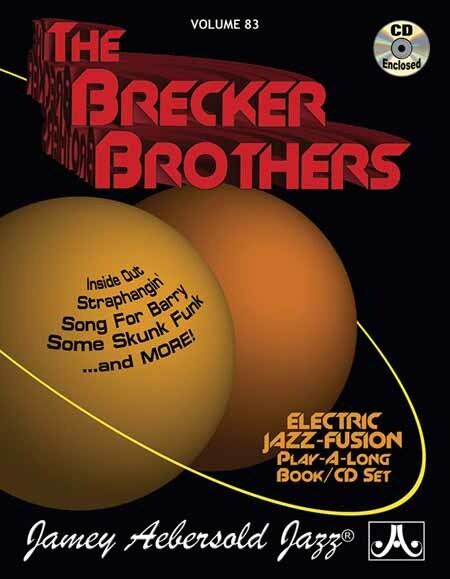 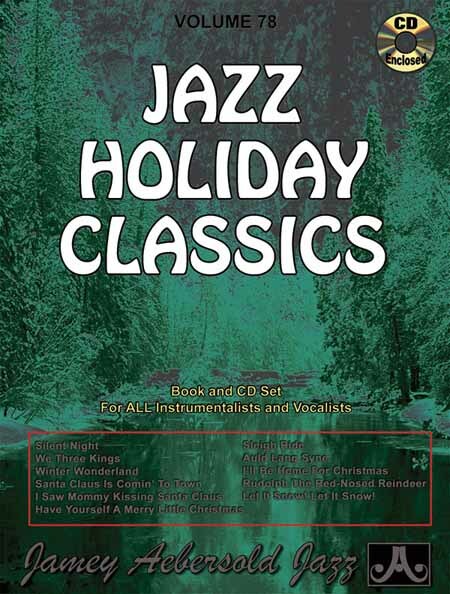 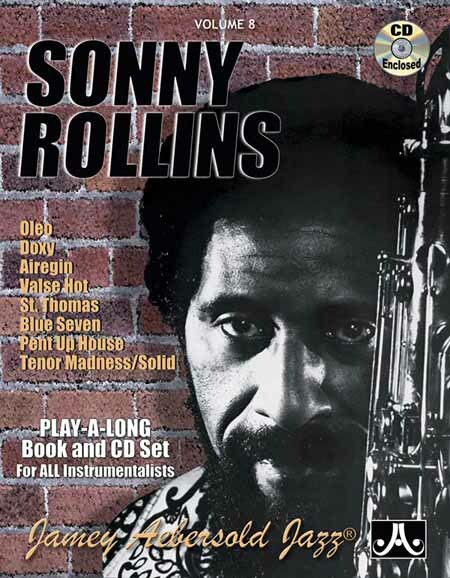 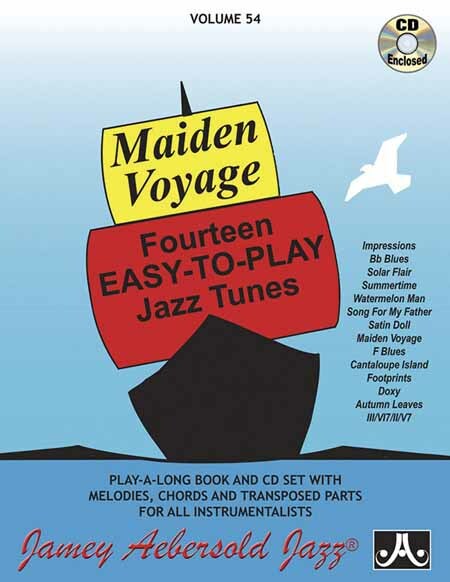 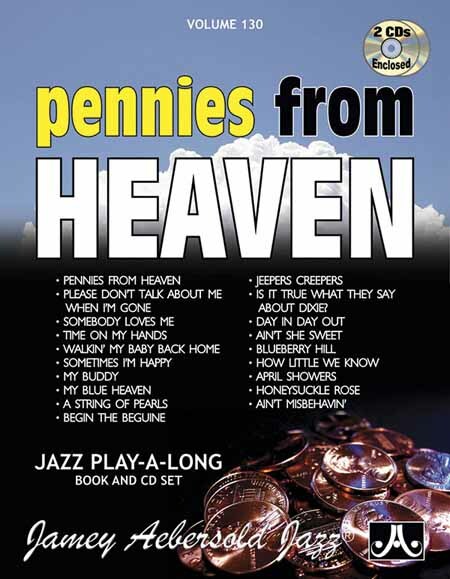 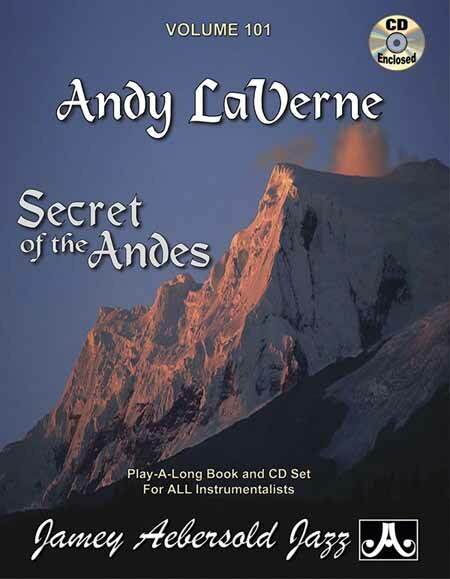 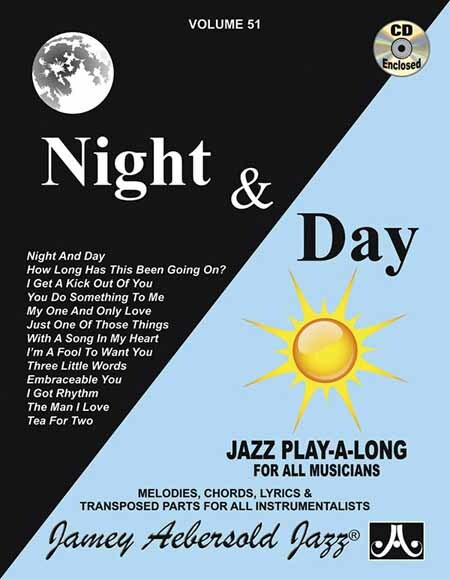 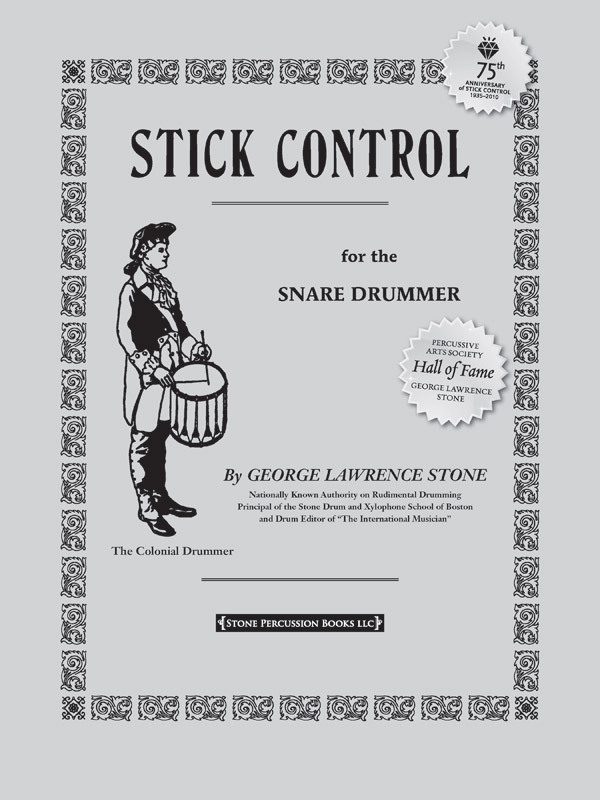 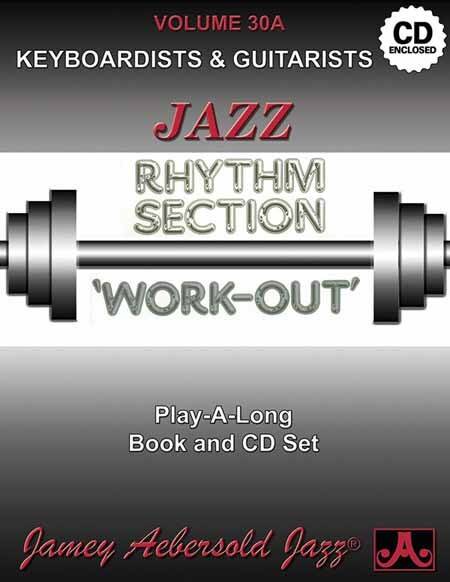 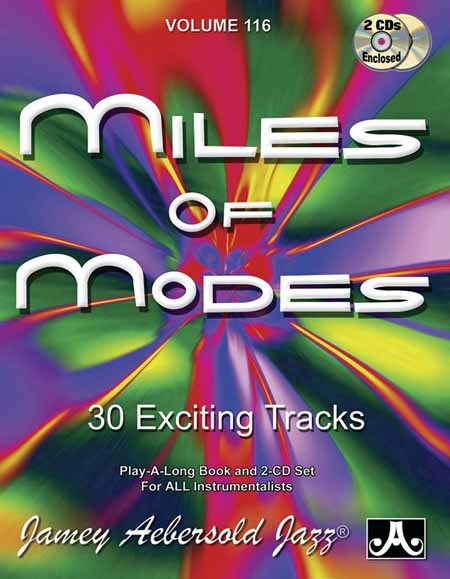 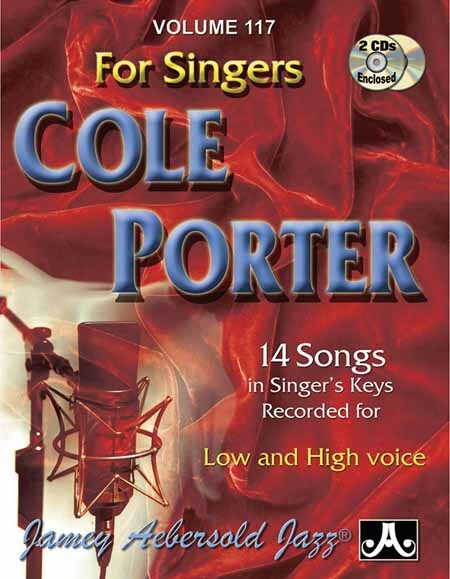 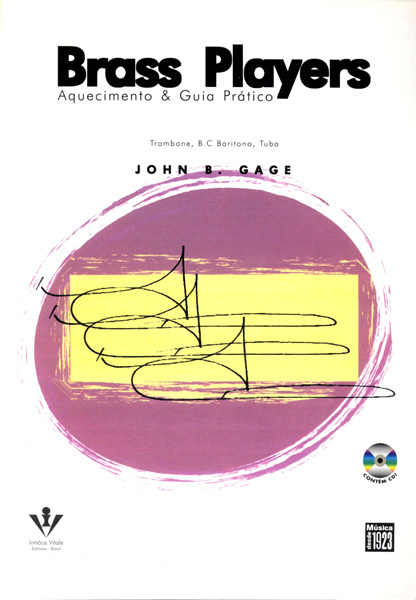 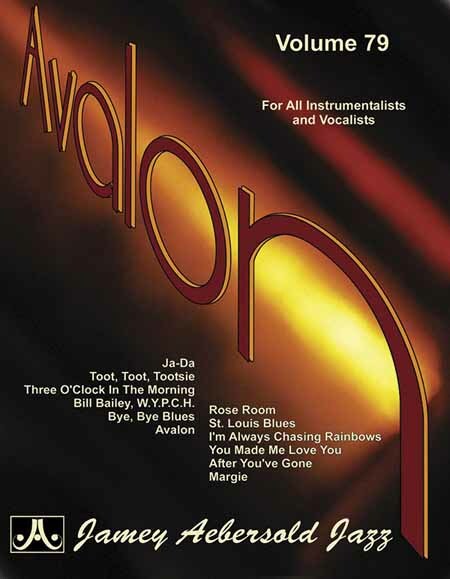 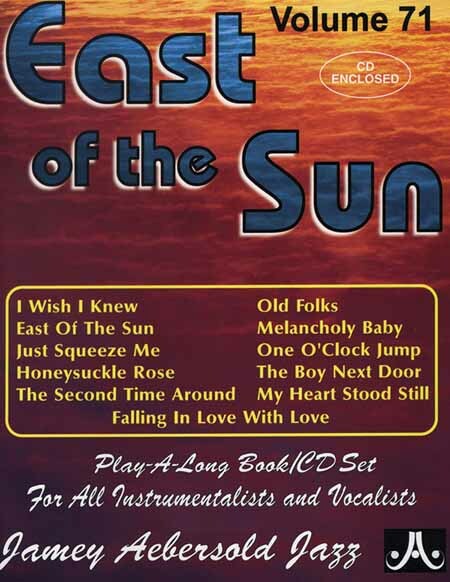 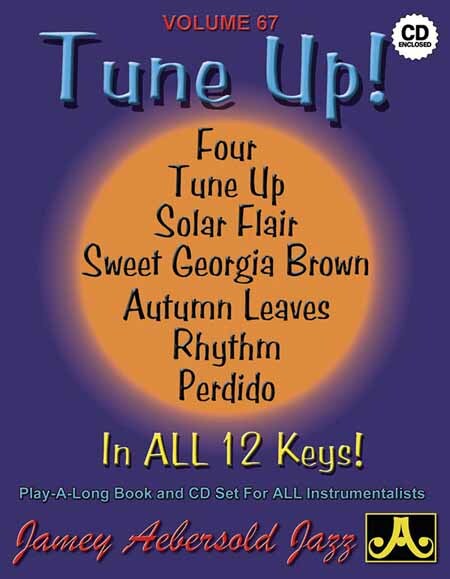 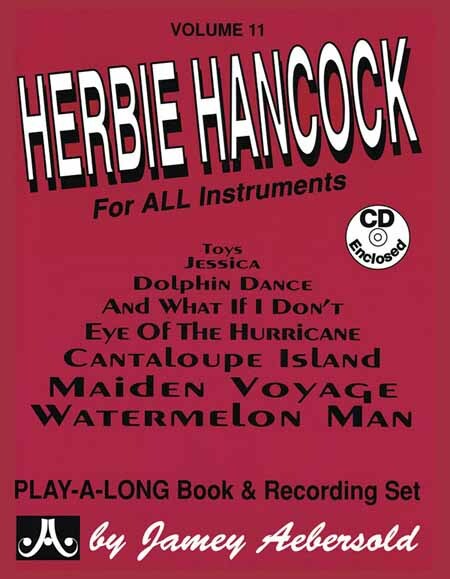 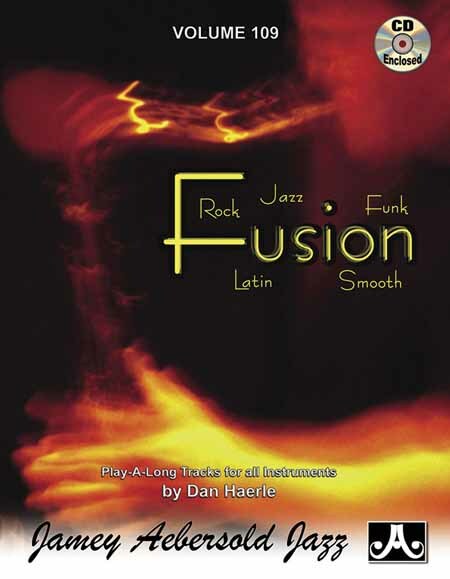 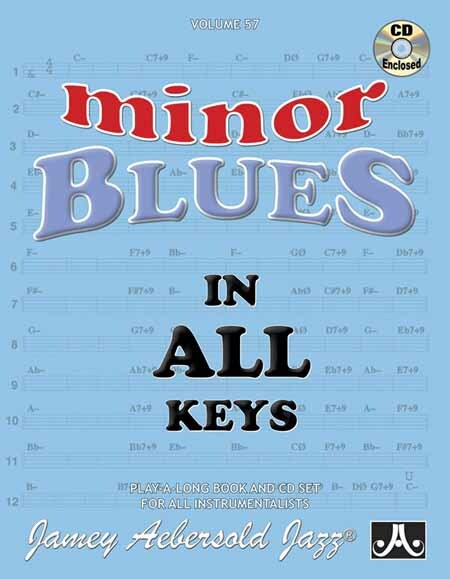 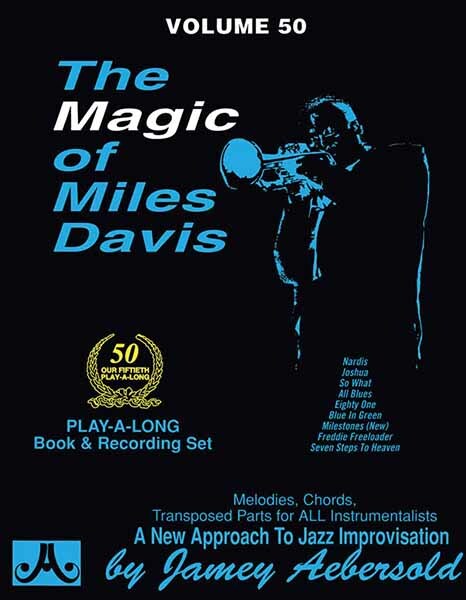 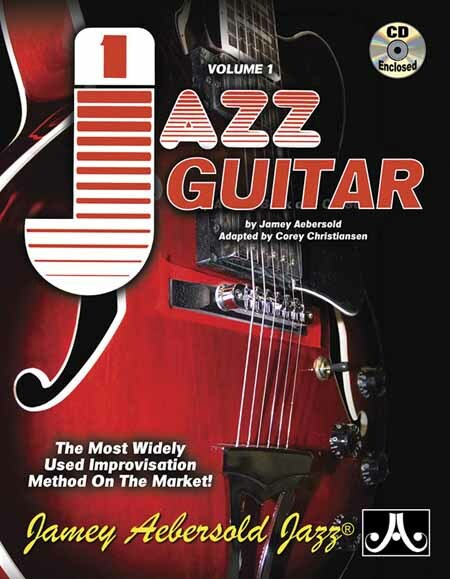 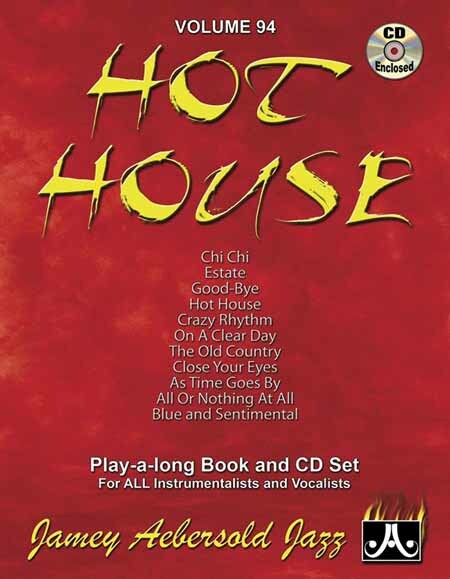 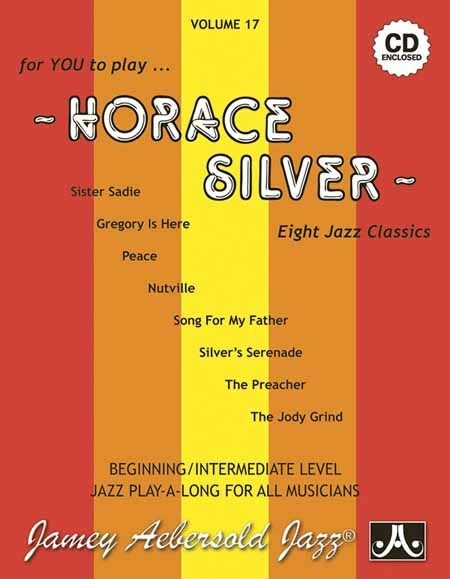 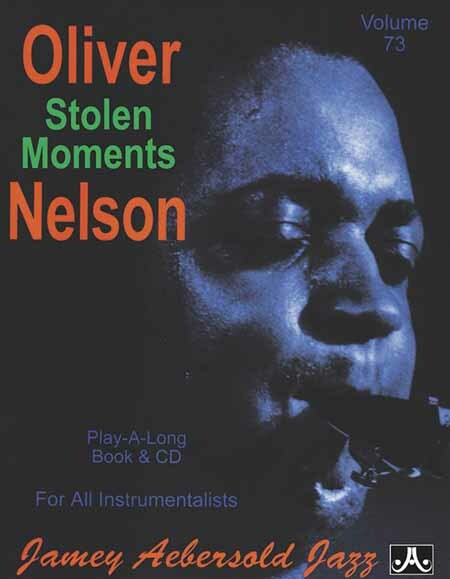 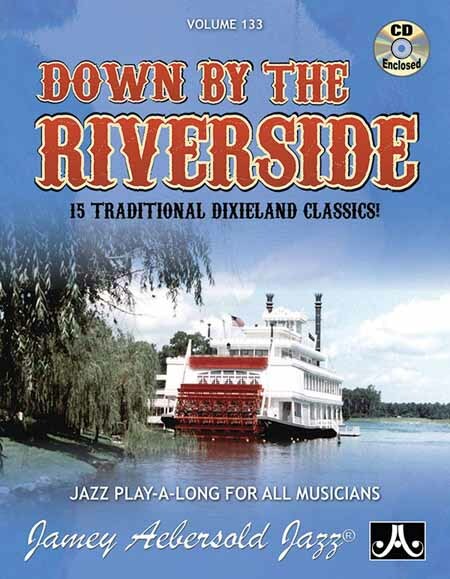 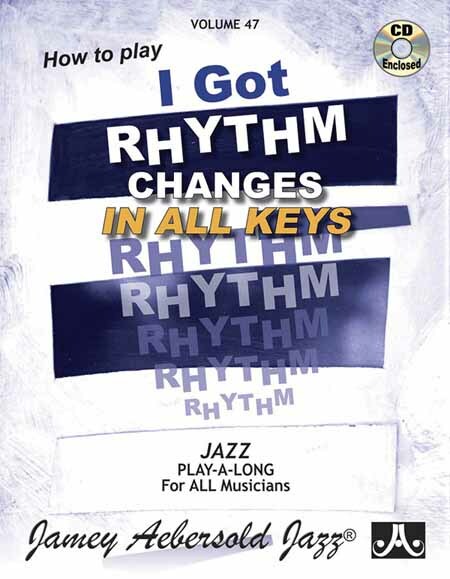 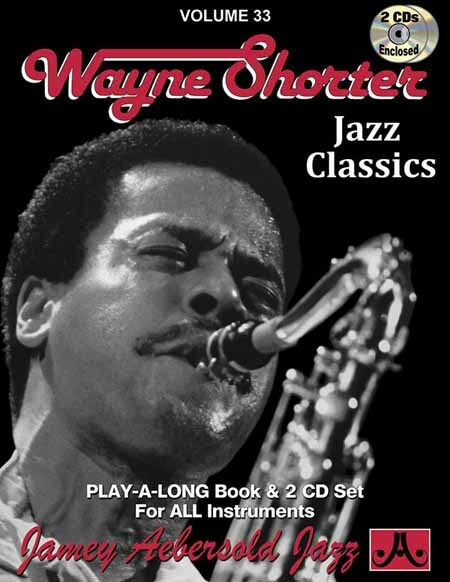 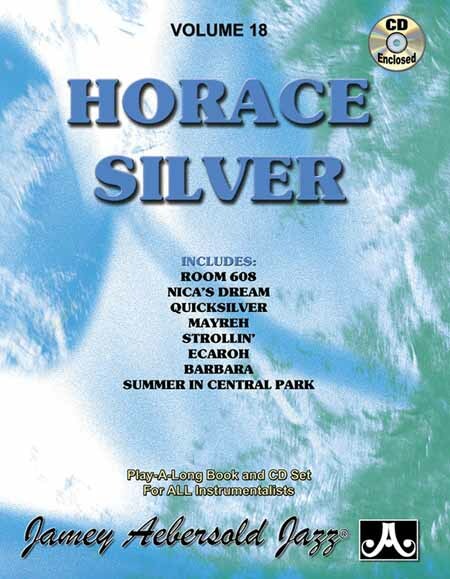 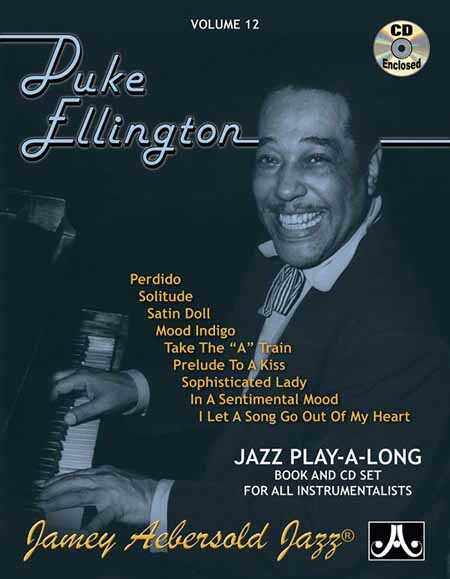 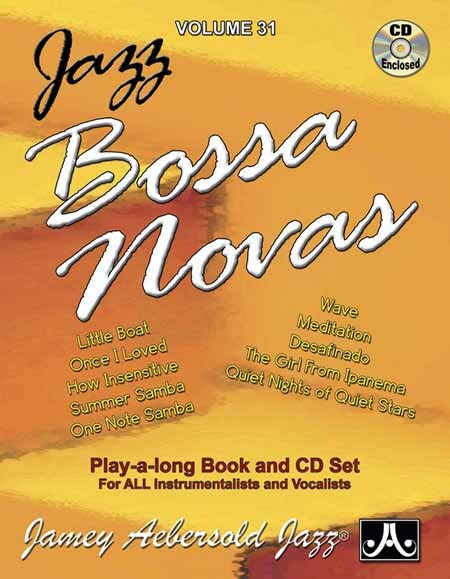 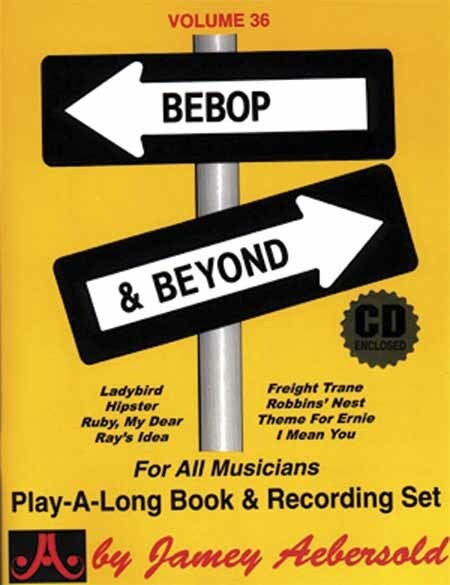 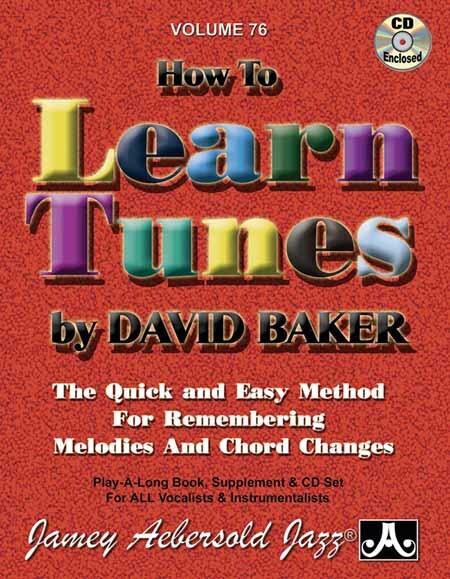 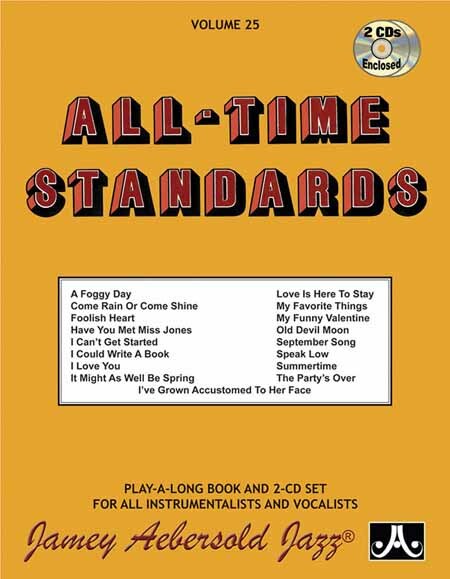 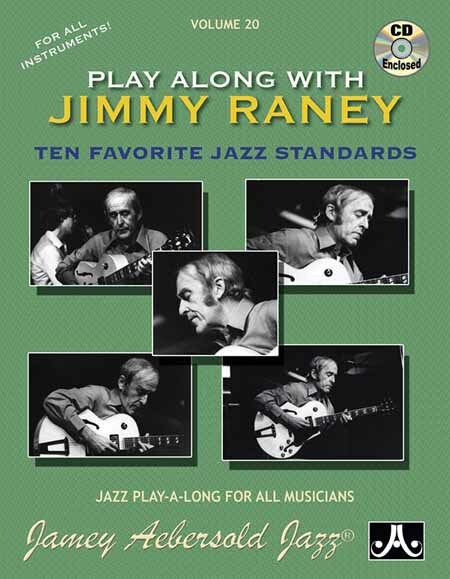 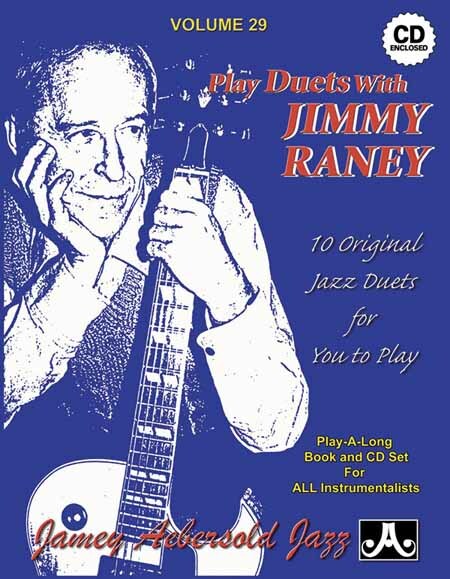 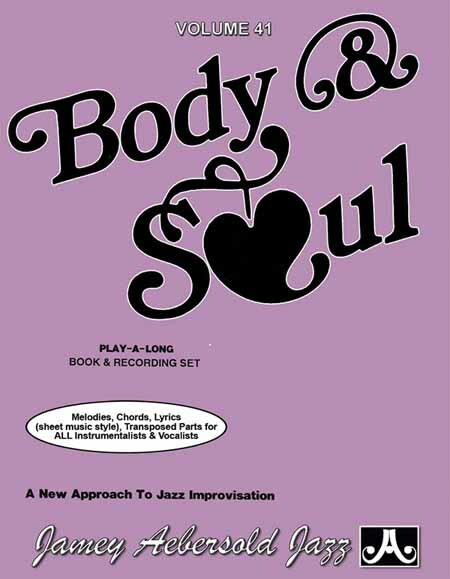 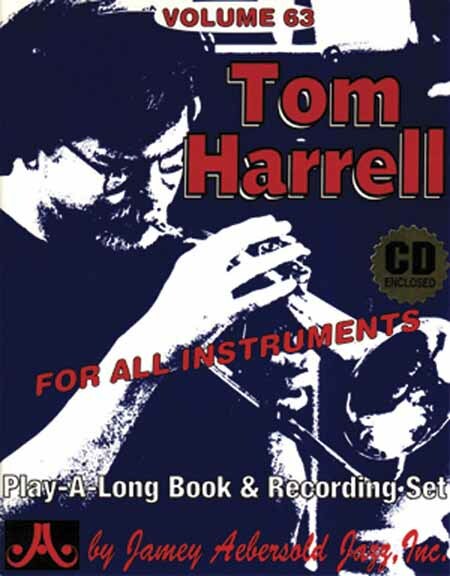 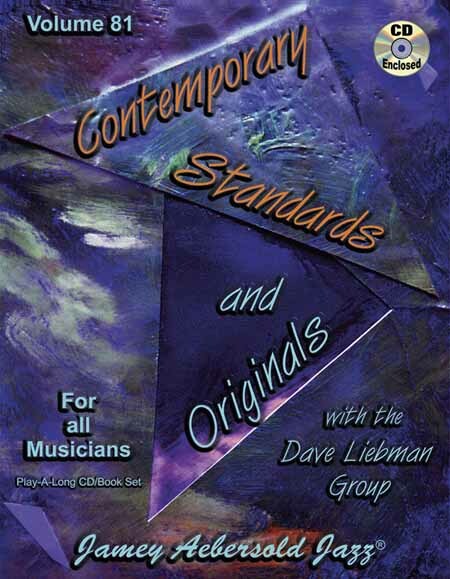 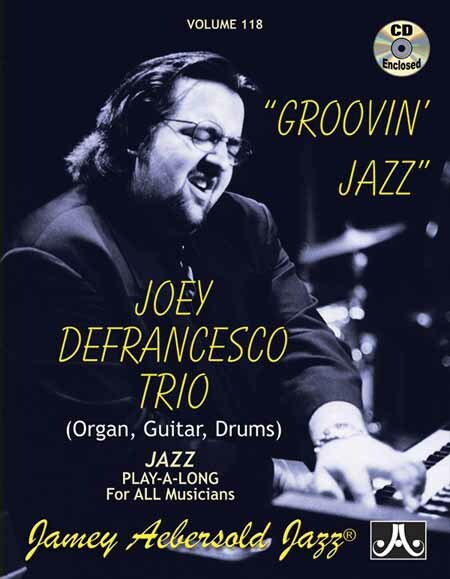 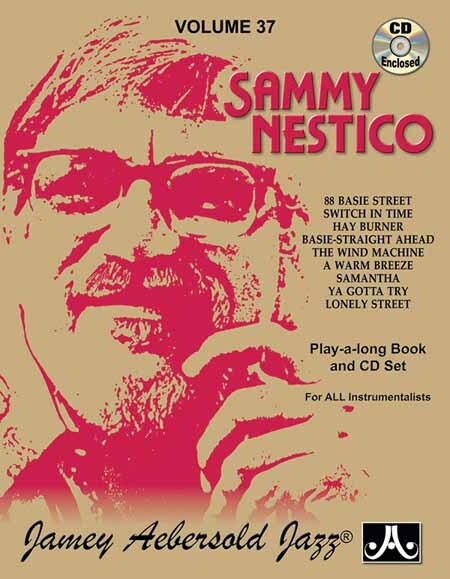 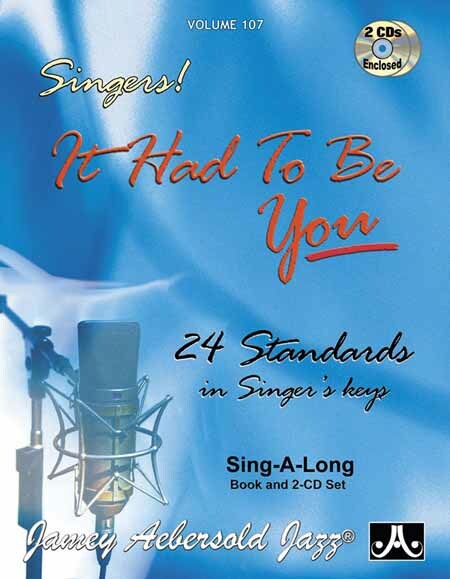 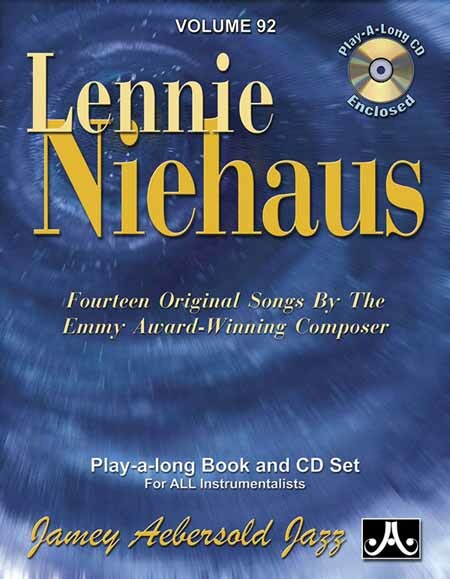 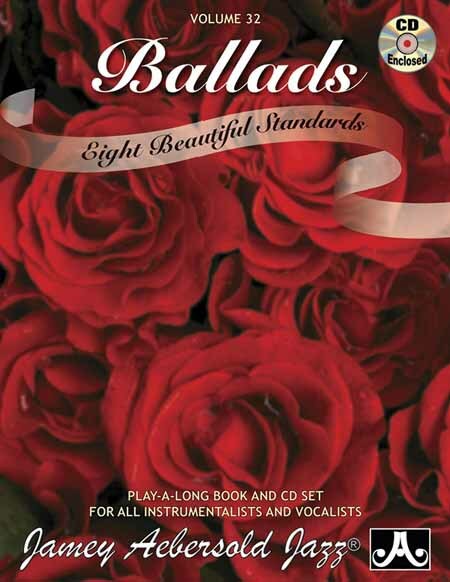 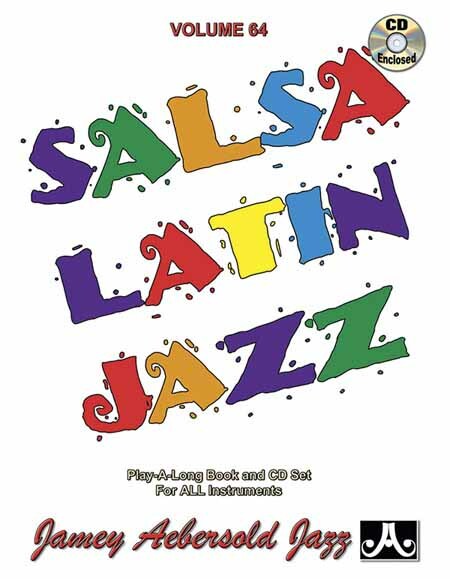 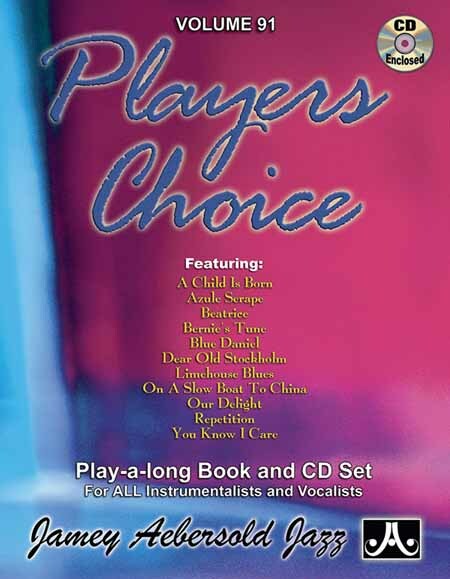 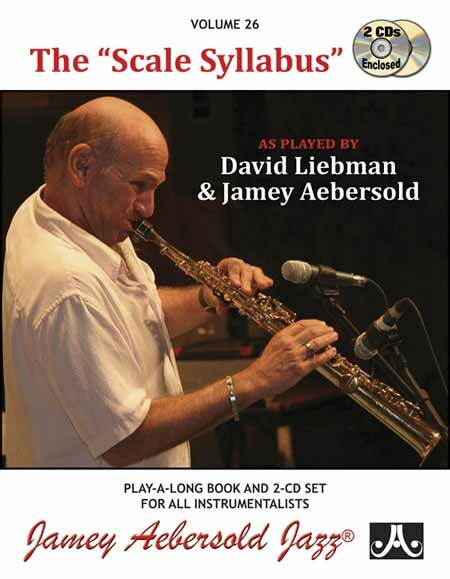 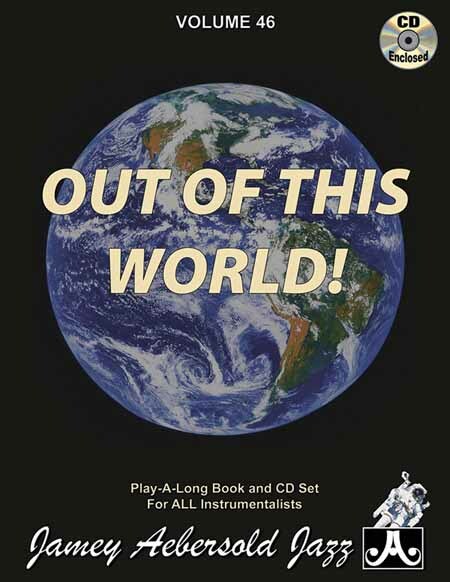 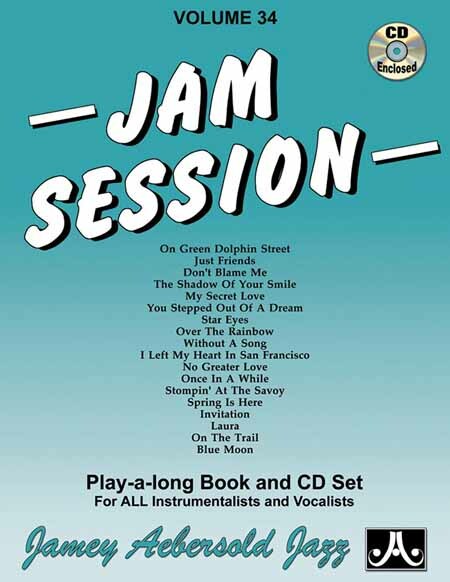 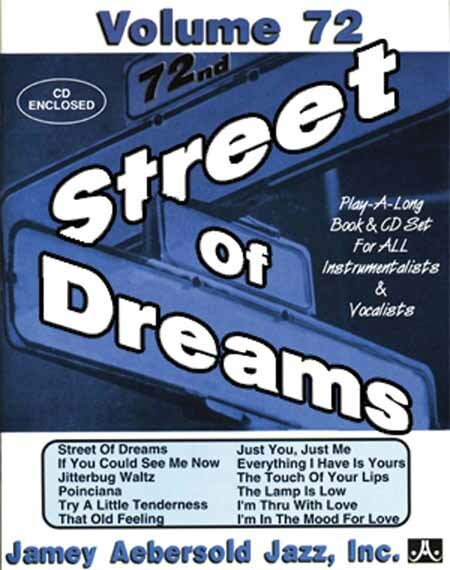 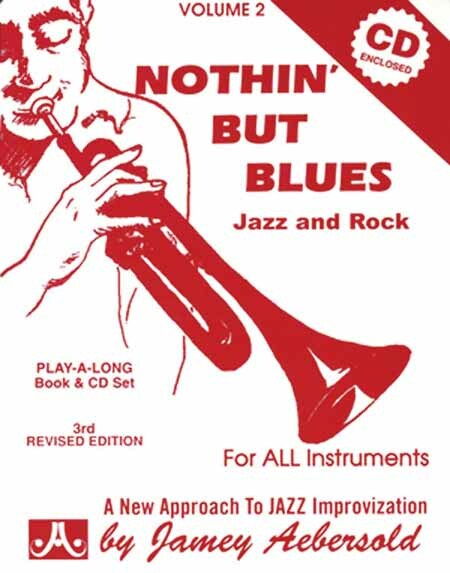 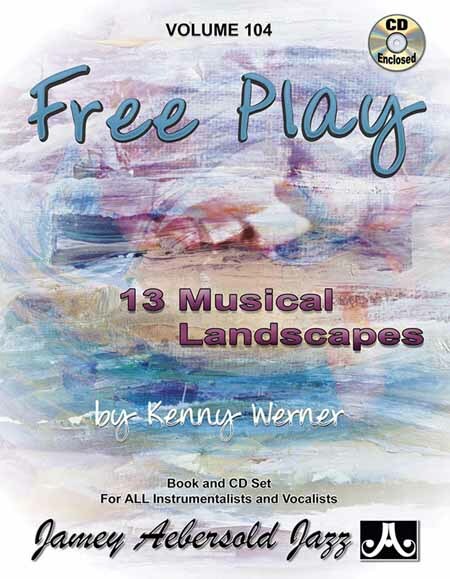 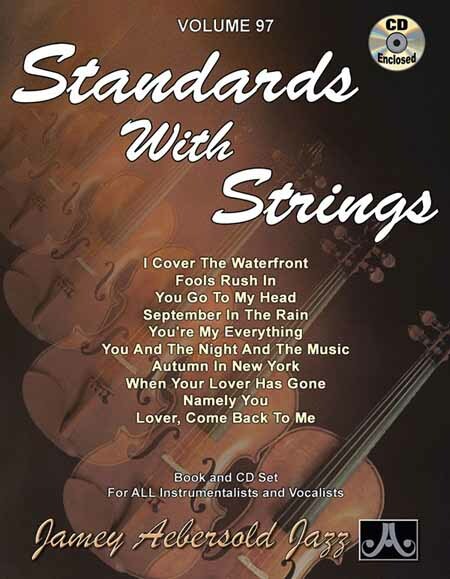 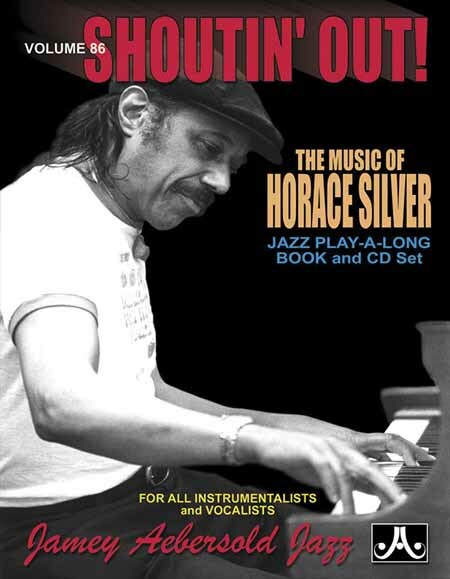 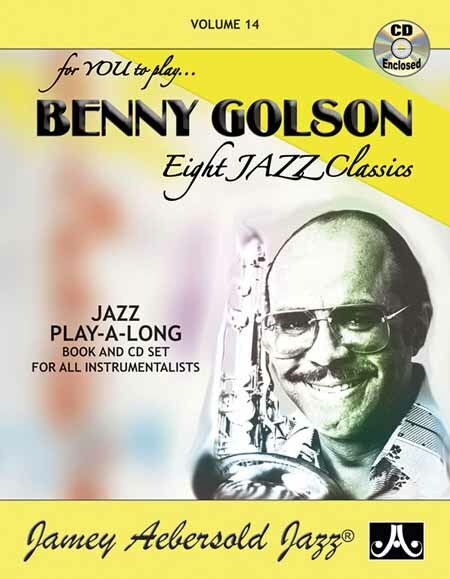 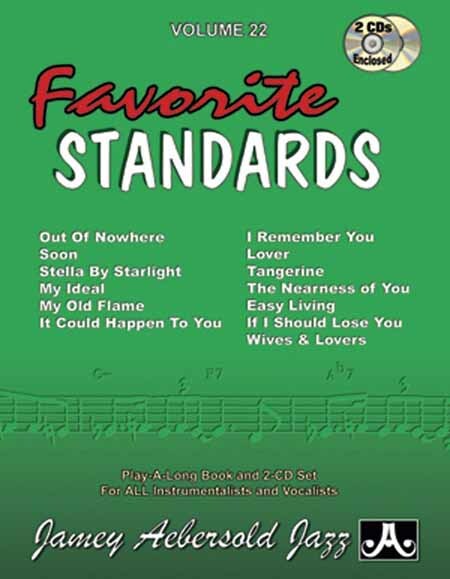 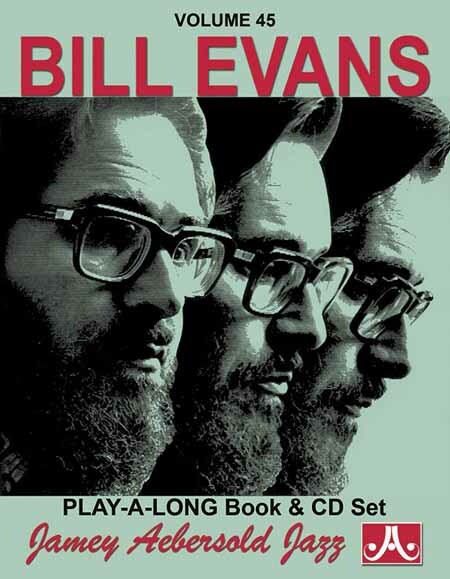 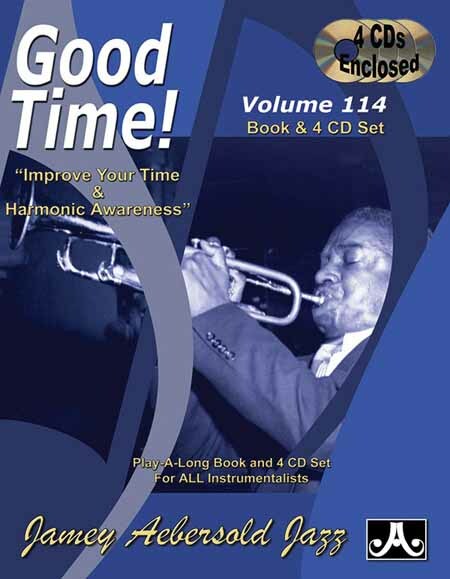 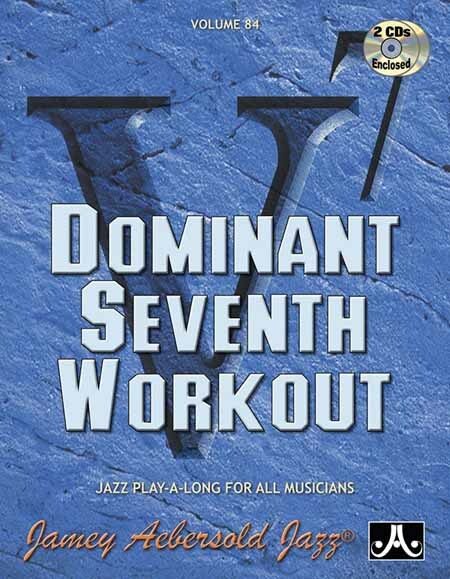 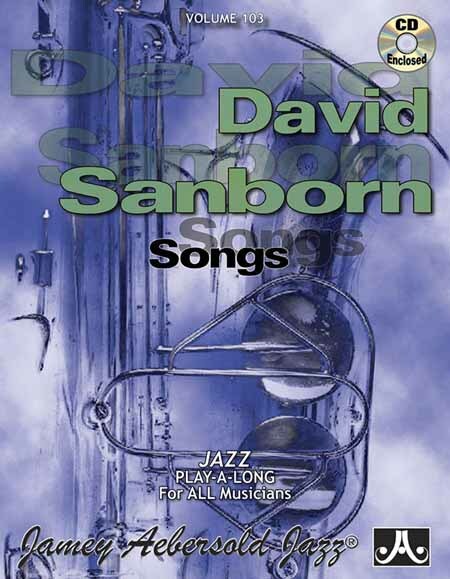 Includes chapters on scales/chords, developing creativity, improv fundamentals, 12 Blues Scales, Bebop scales, pentatonic scales and usage, time and feeling, melodic development, II/V7s, related scales and modes, practical exercises/patterns and licks, Dominant 7th tree of scale choices, nomenclature, chromaticism, scale syllabus, and more! 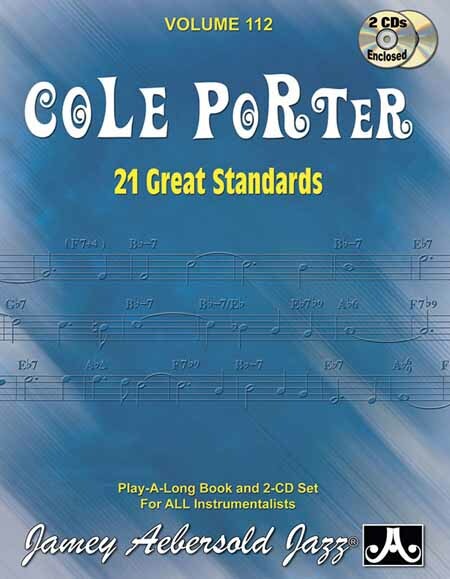 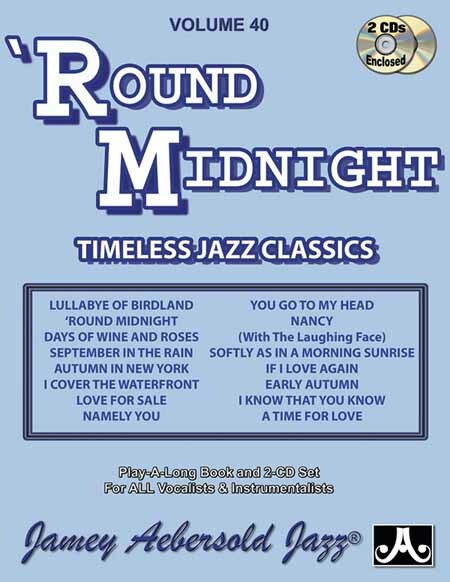 This complete improvisation set, along with Volume 24 "Major and Minor" can greatly open your ears and improve your playing. 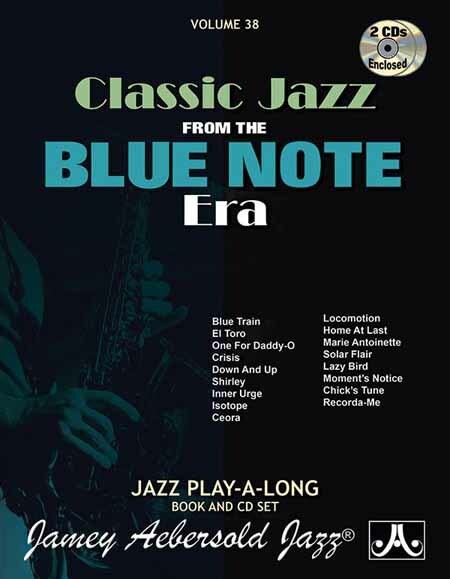 "When I first heard "So What" on the Kind of Blue record I didn’t think anything was happening because I was used to hearing changes flying by and this seemed so tame by comparison. 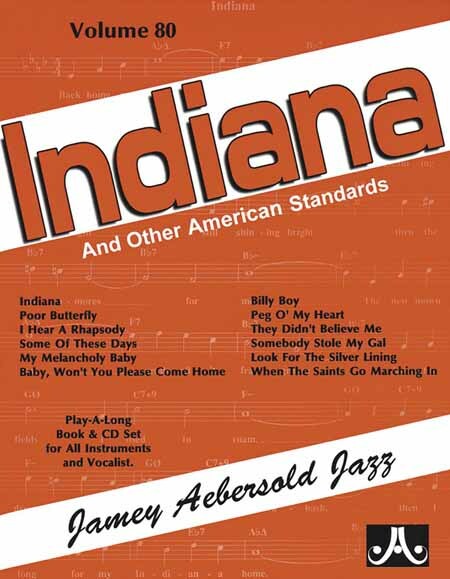 I quickly fell in love with Kind of Blue and of course we at IU started experimenting with modal tunes and trying to keep our place in those many 8 bar phrases that seemed at times to make me feel like I was in the middle of a desert and couldn’t see for the life of me the beginning of the next 8 bar phrase. 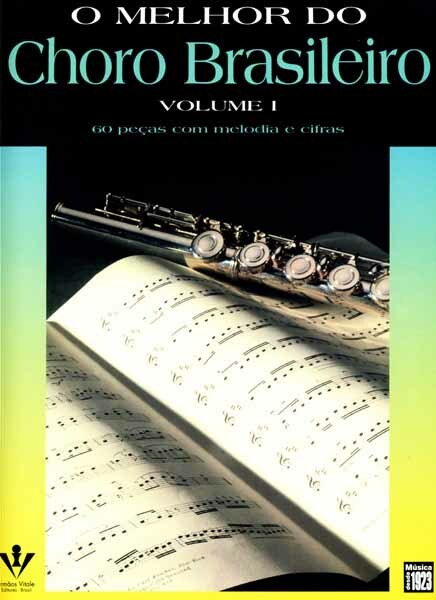 When I began teaching privately for the first time in Seymour, Indiana I had a girl flute student who really had a great sound. 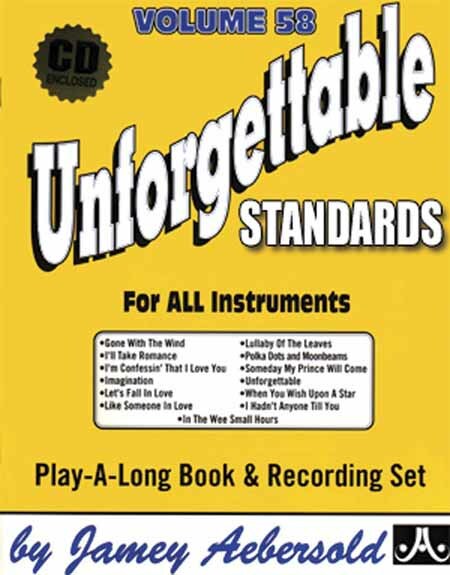 One day I asked her to improvise on a D- dorian scale and off she went. 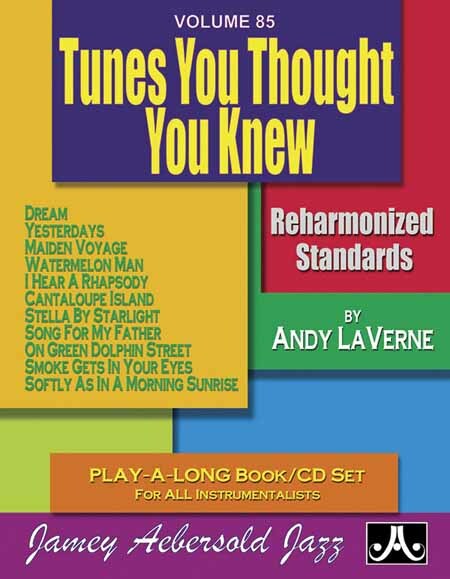 I could tell she was playing what she heard in her mind and I was so surprised. 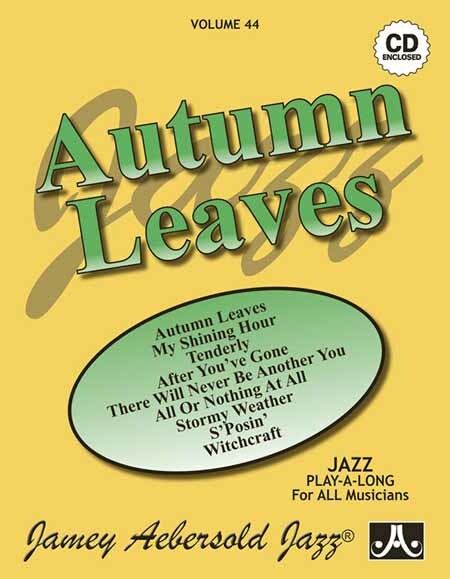 It really sounded natural. 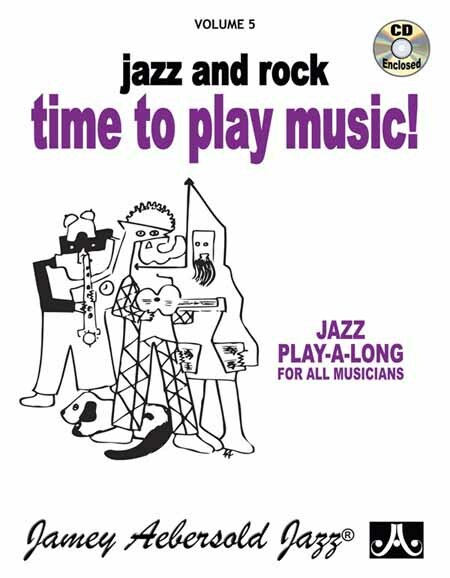 So, I asked other students to play on a dorian scale and they did fine. 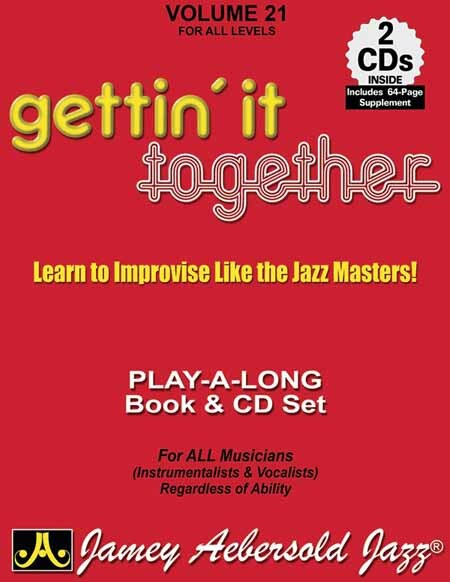 That’s how I got started teaching improv. 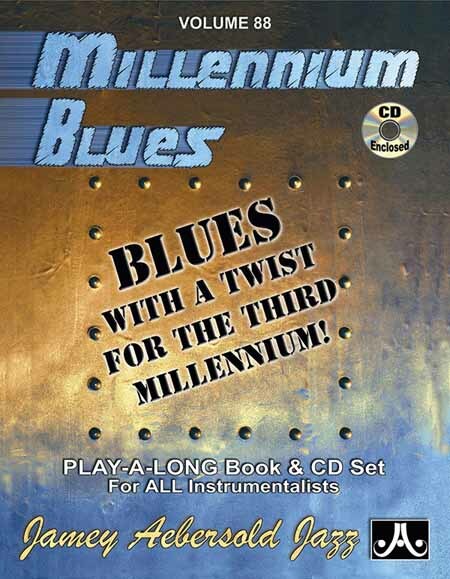 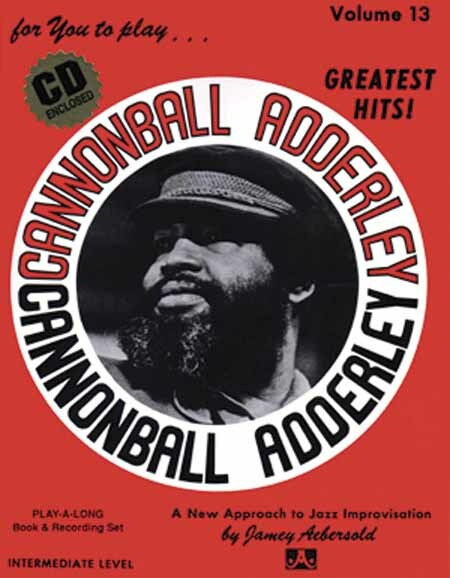 I think others at the time were using the blues as a vehicle but the students I was working with knew nothing about the blues but they could keep their place in the 4 and 8 bar phrases so I went ahead later and used that modal approach on my Volume 1 play-a-long ... and the rest is history."